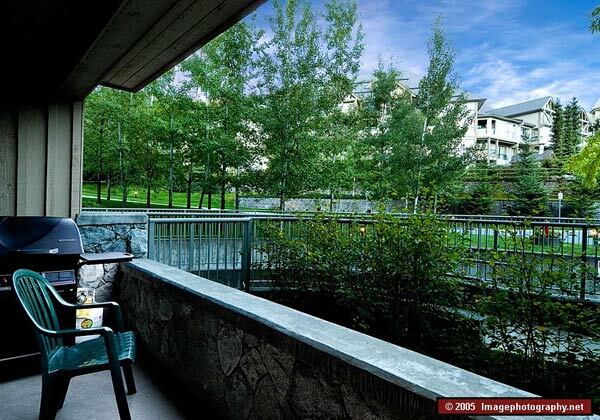 Aspens on Whistler Blackcomb - Enjoy Ski In/Ski Out Accommodation. 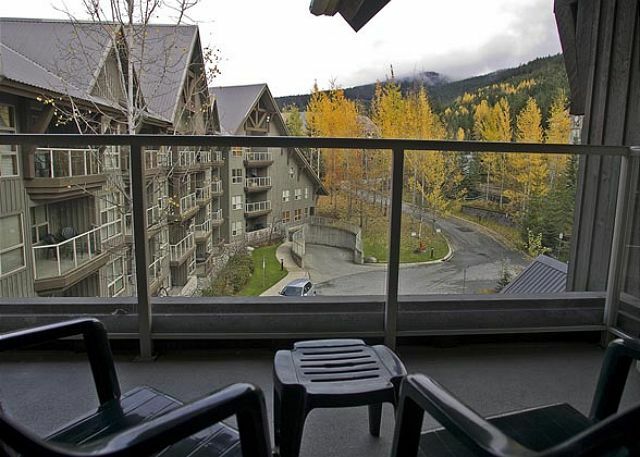 Aspens on Blackcomb in Whistler, B.C. 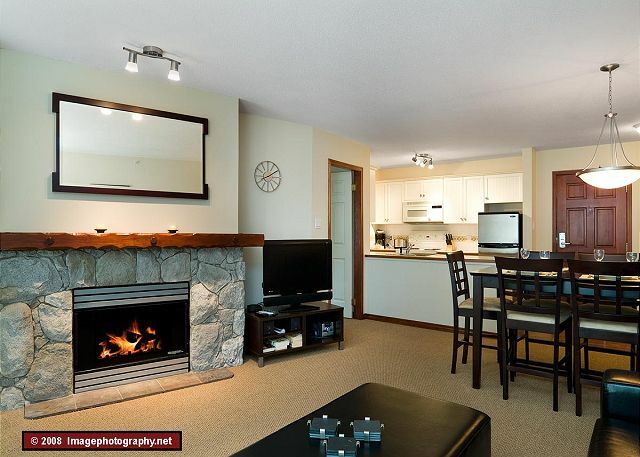 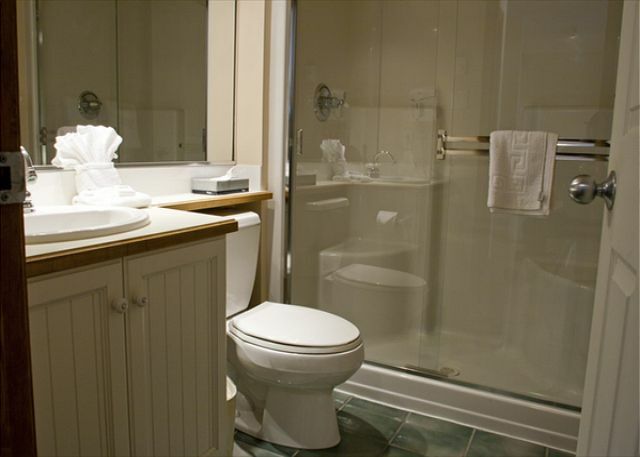 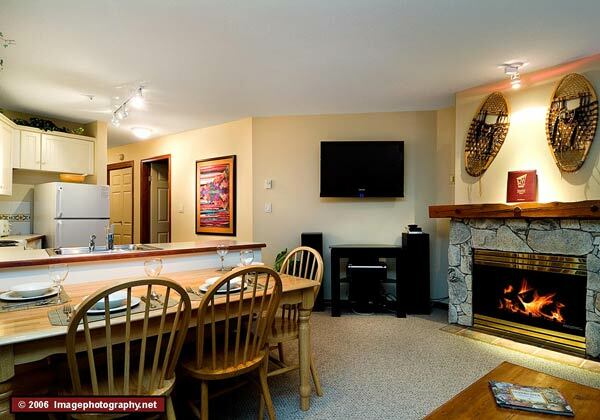 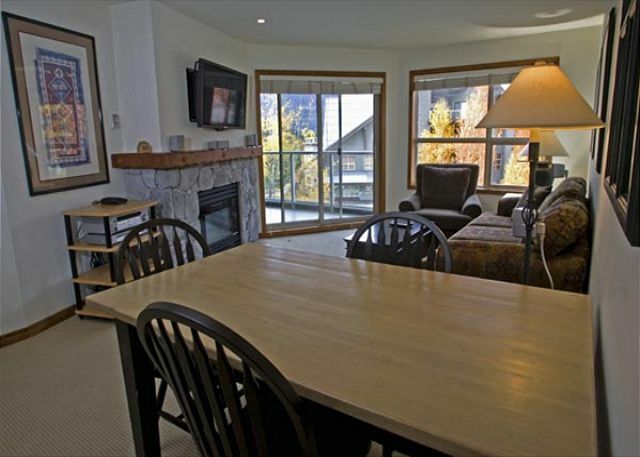 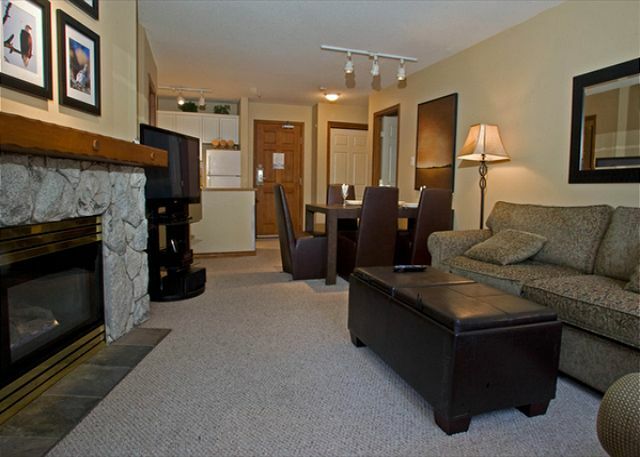 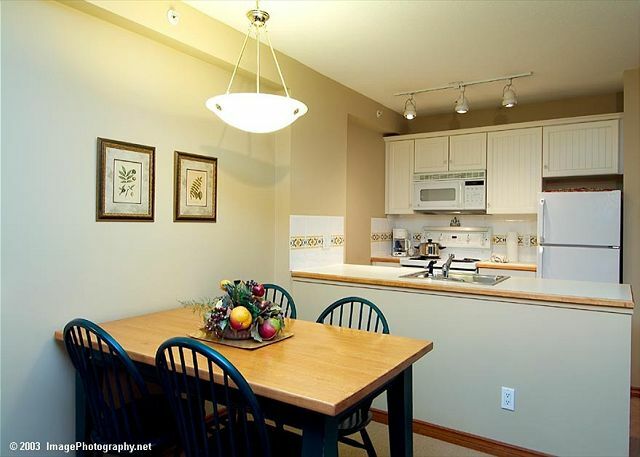 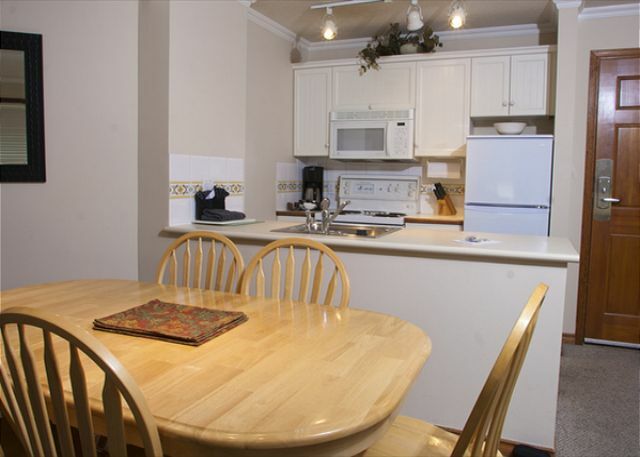 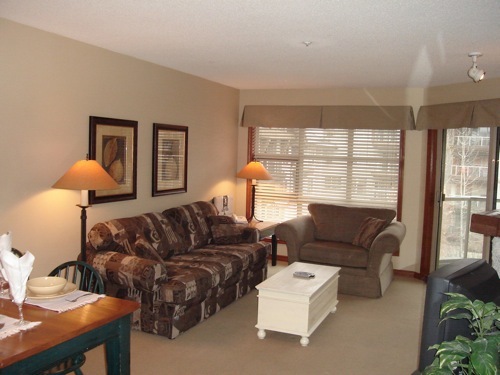 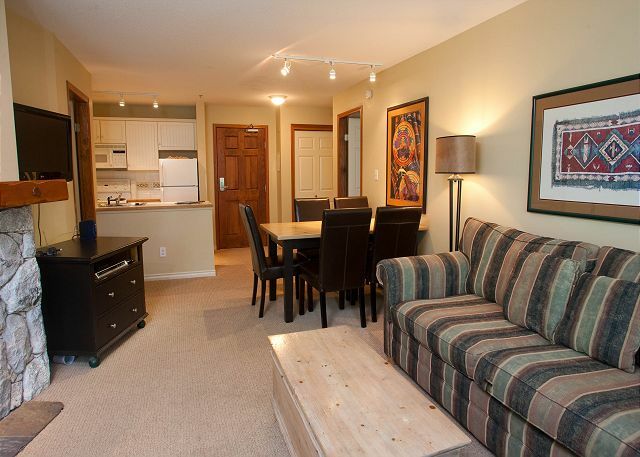 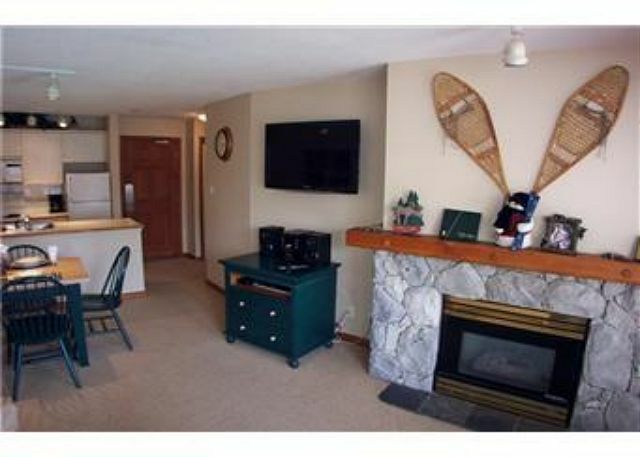 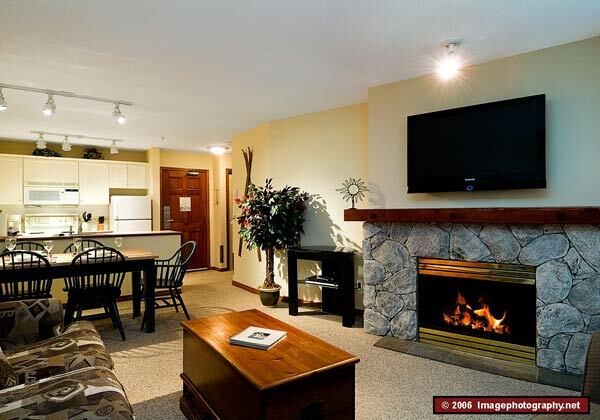 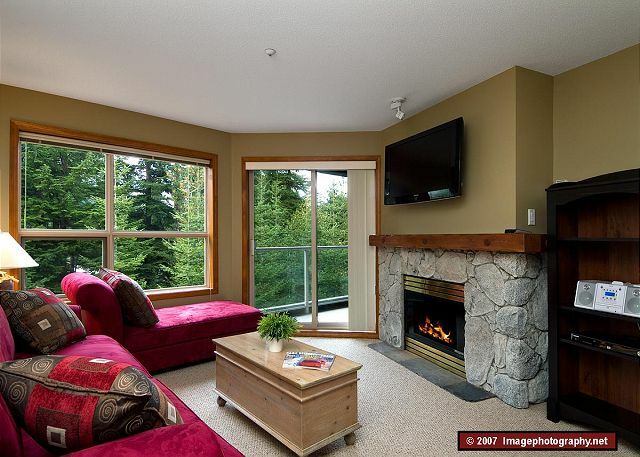 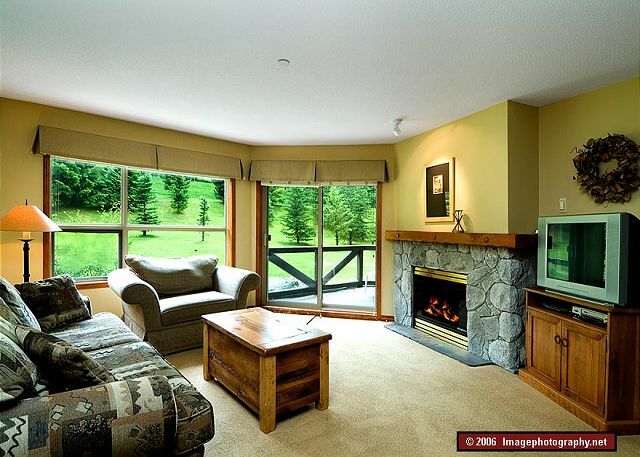 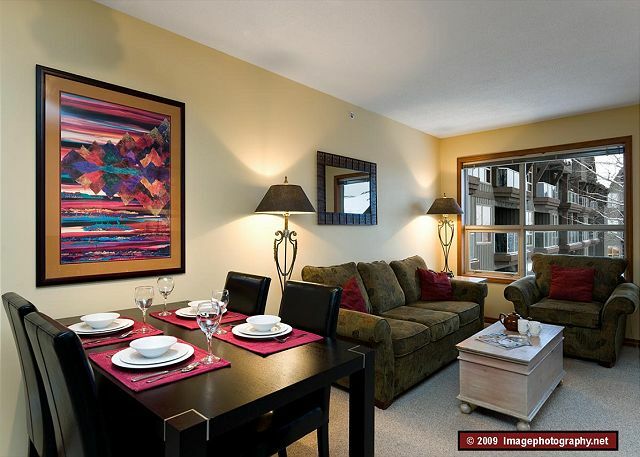 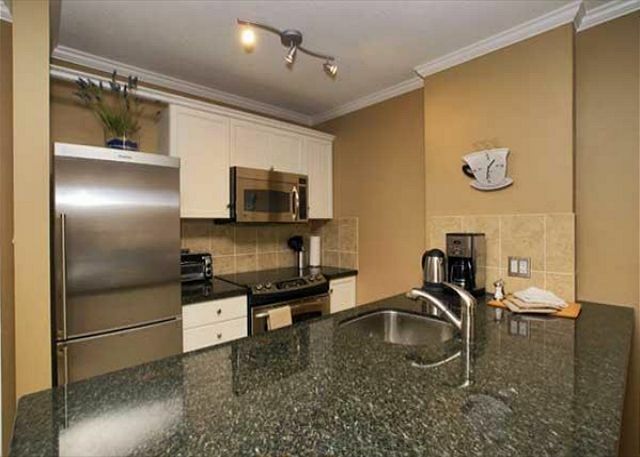 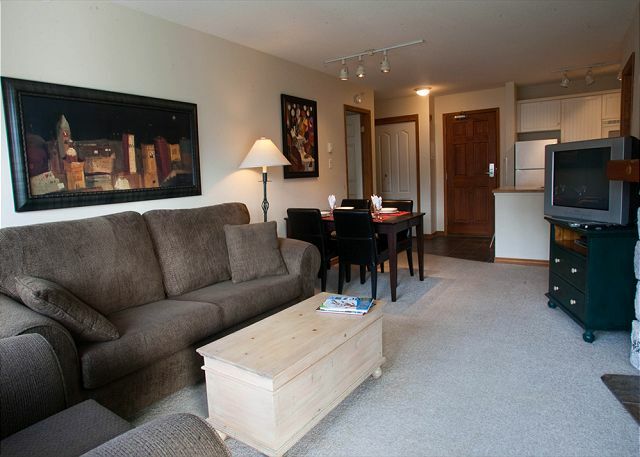 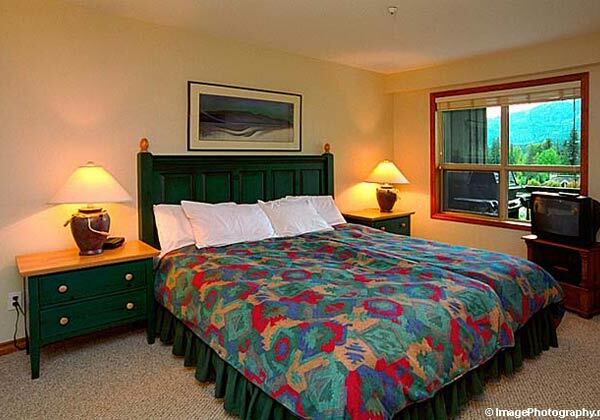 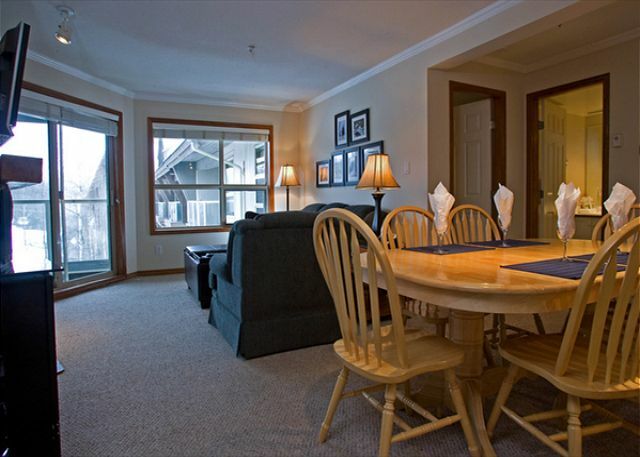 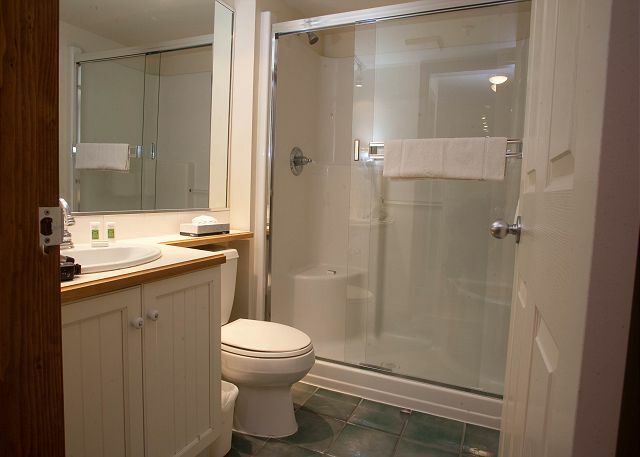 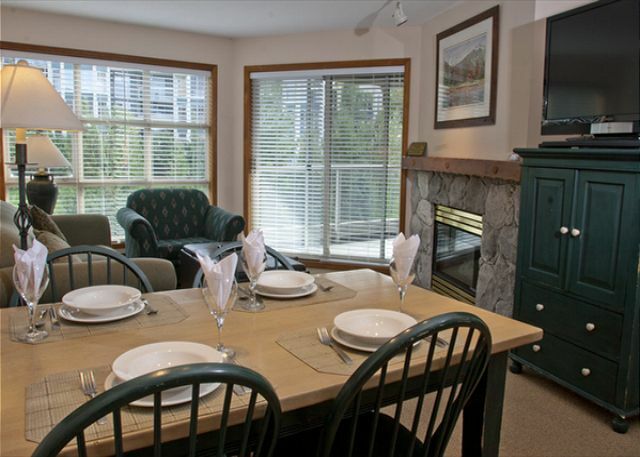 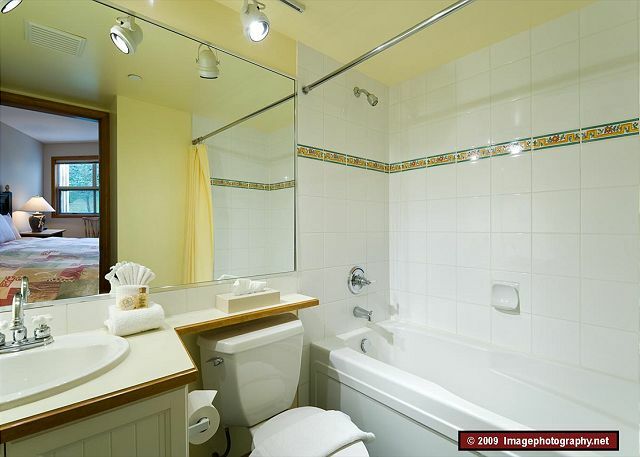 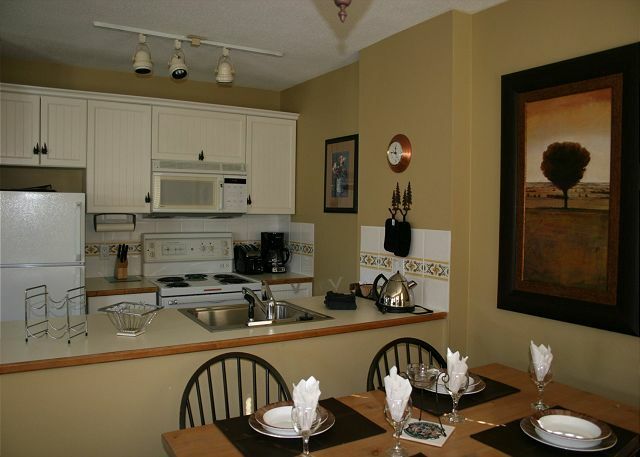 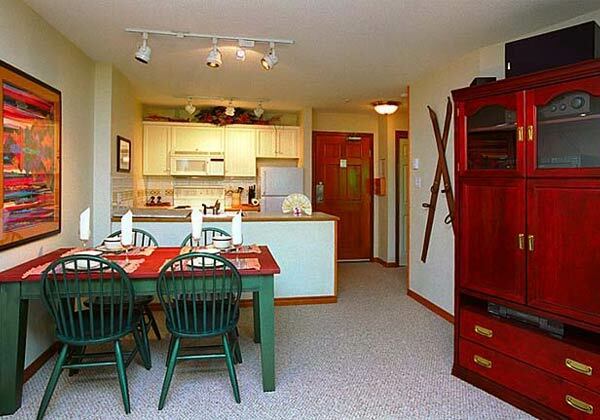 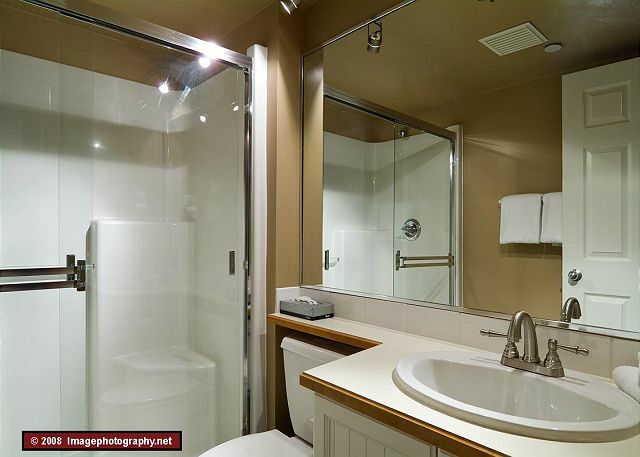 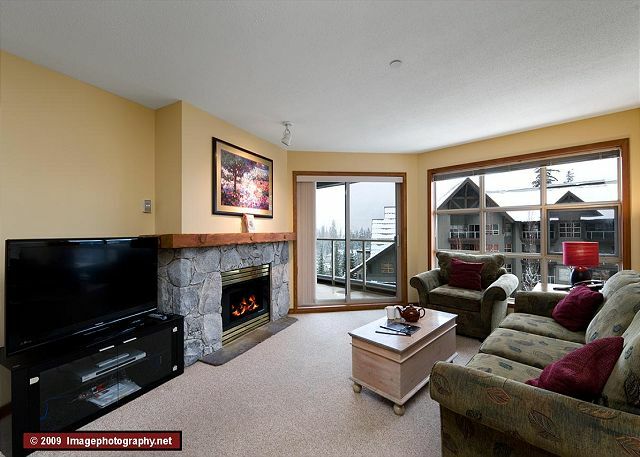 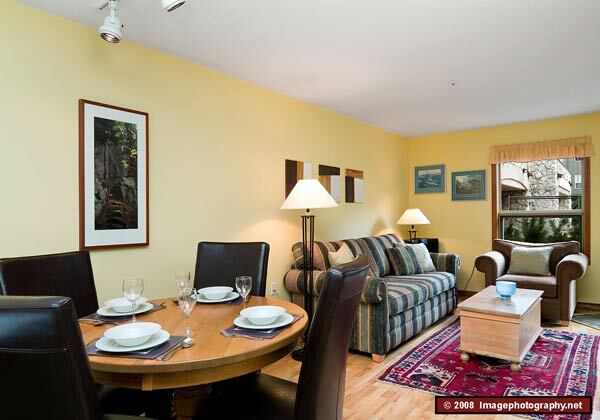 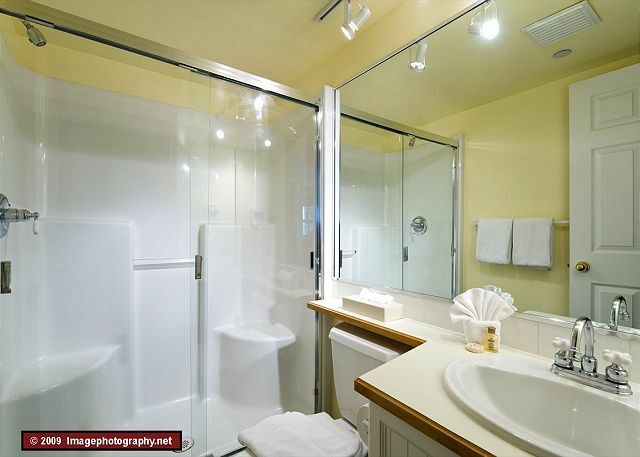 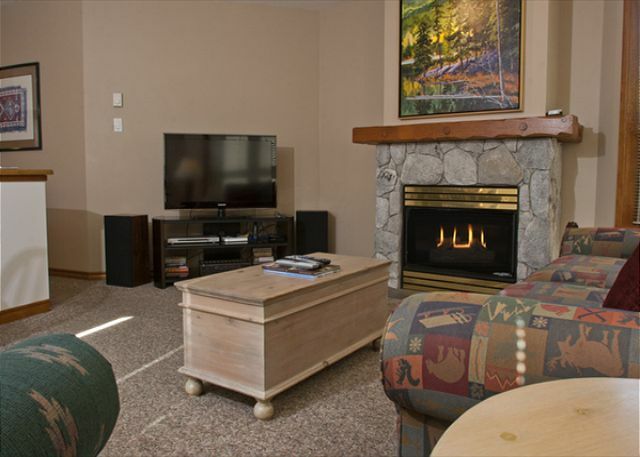 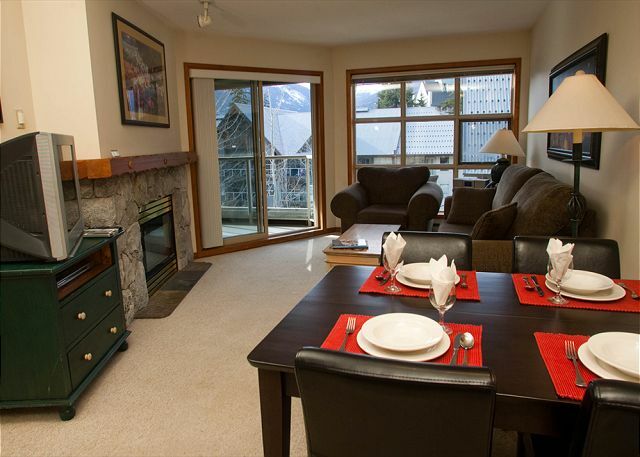 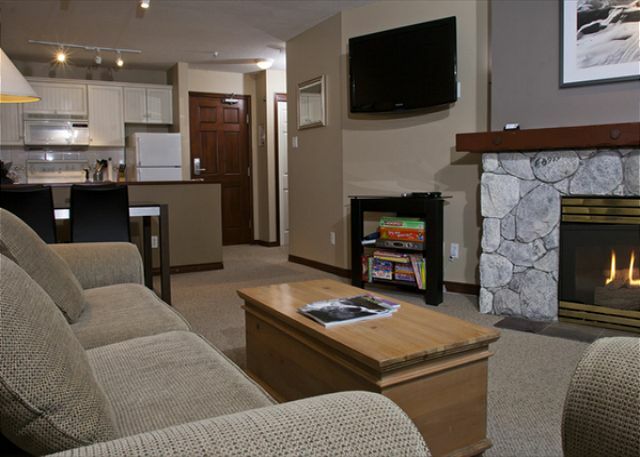 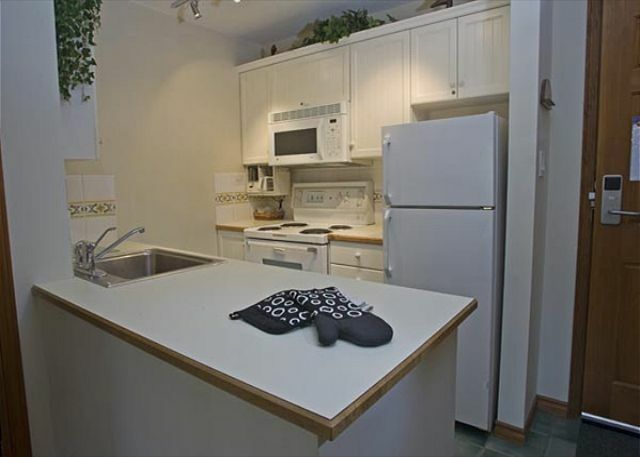 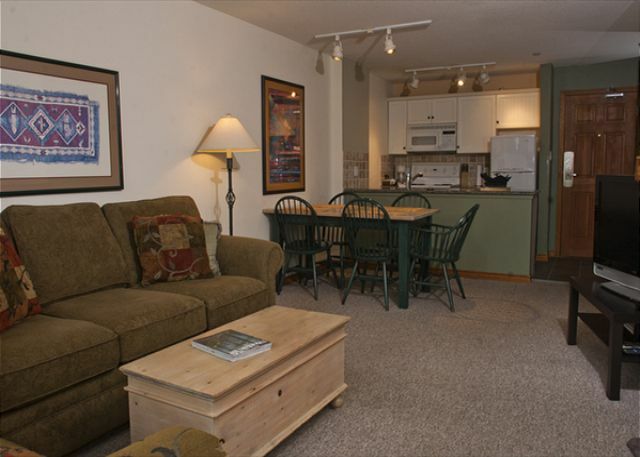 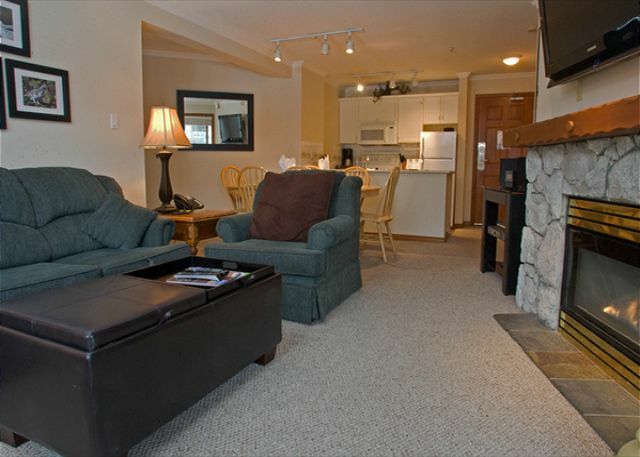 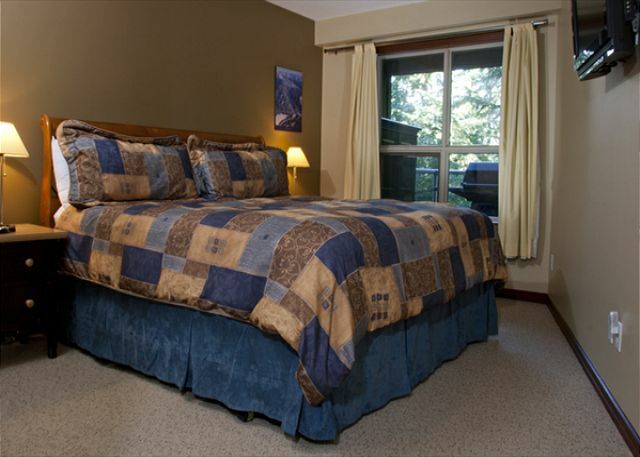 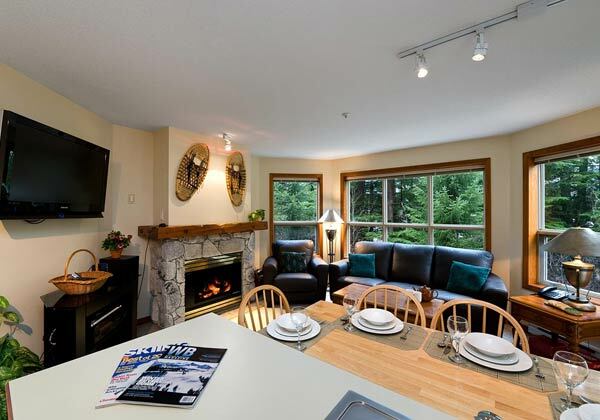 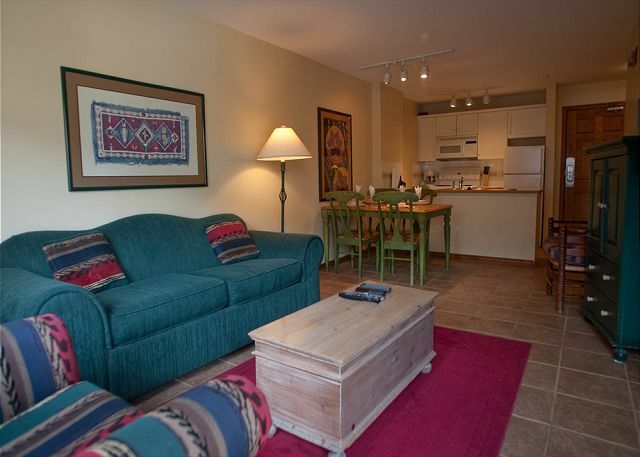 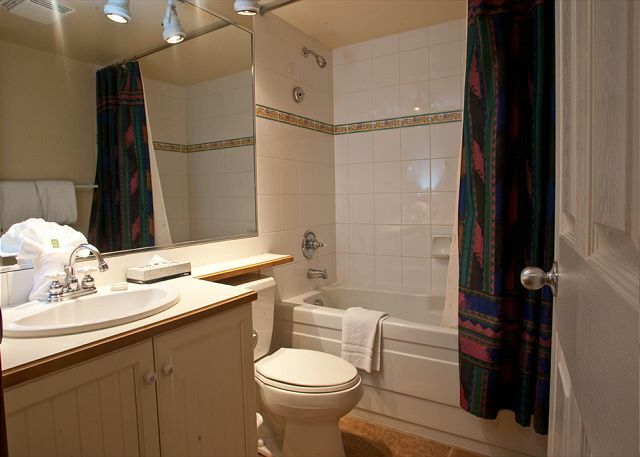 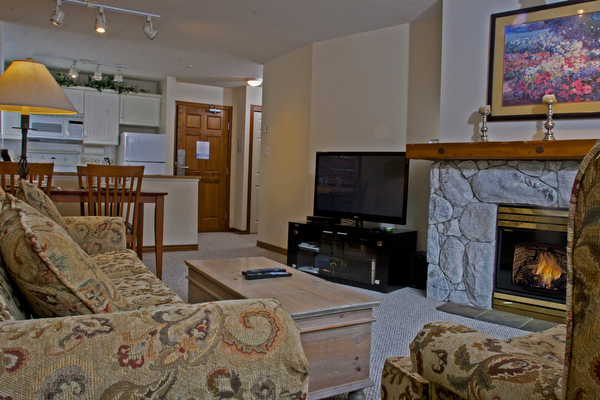 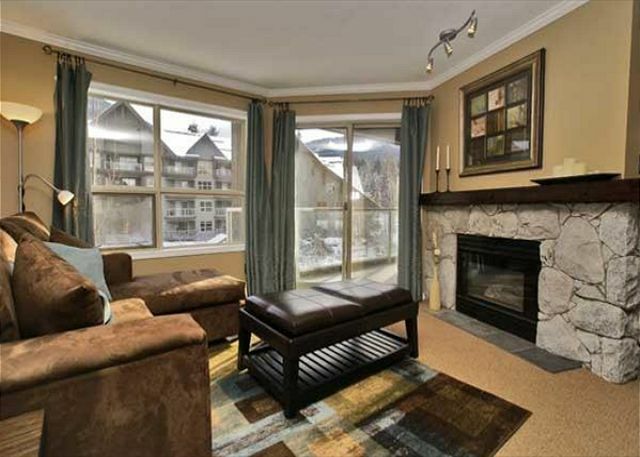 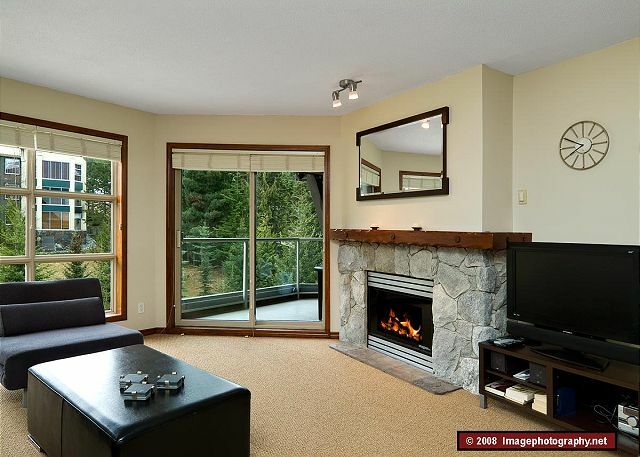 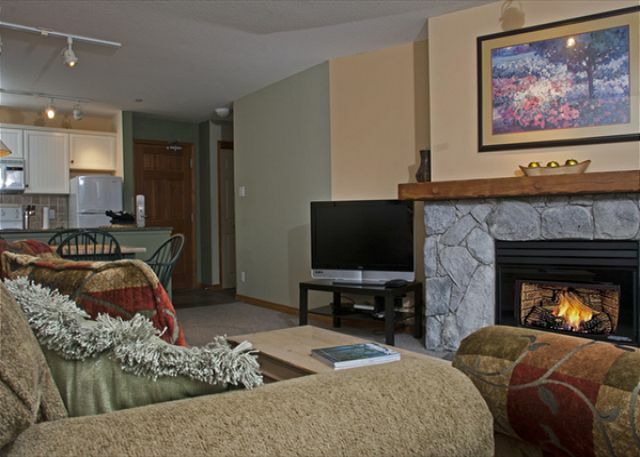 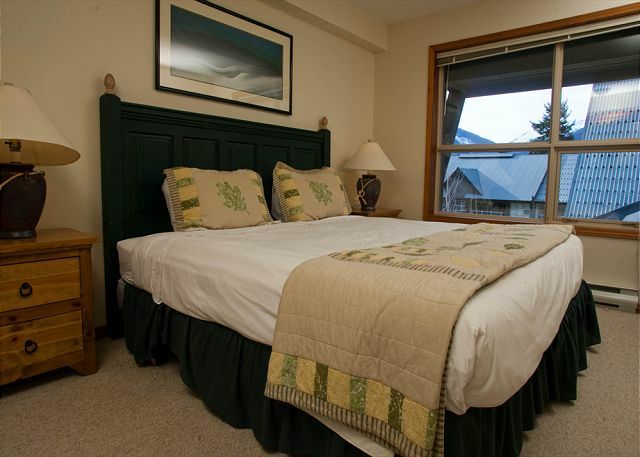 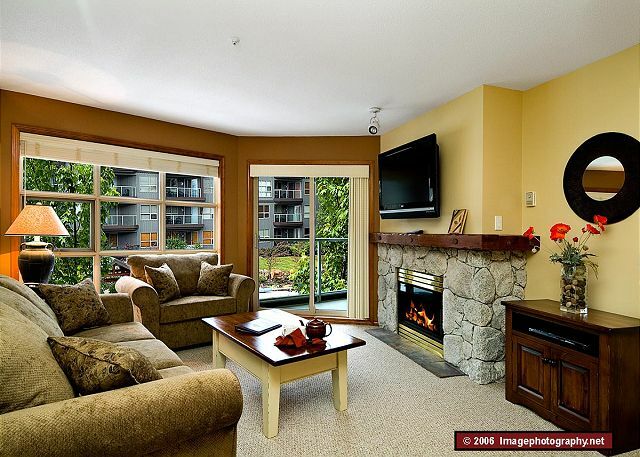 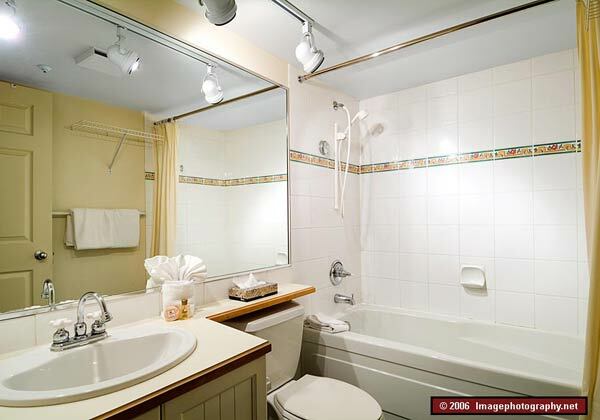 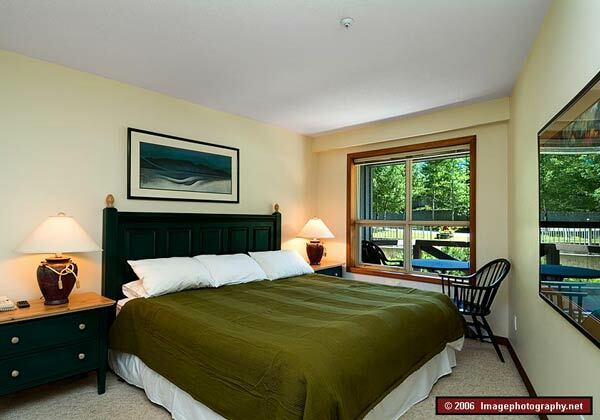 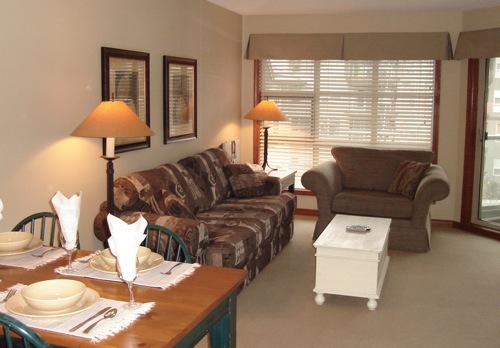 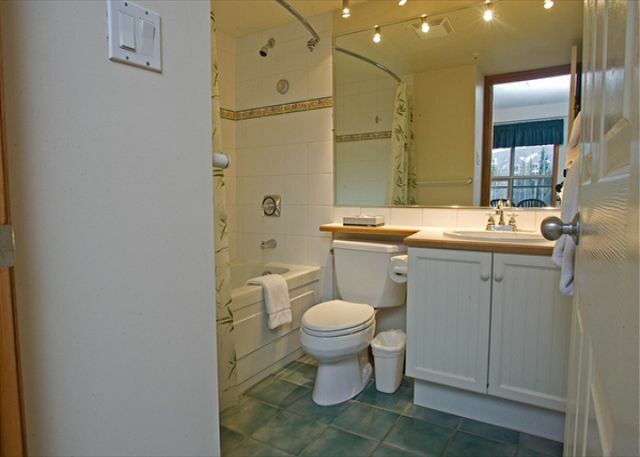 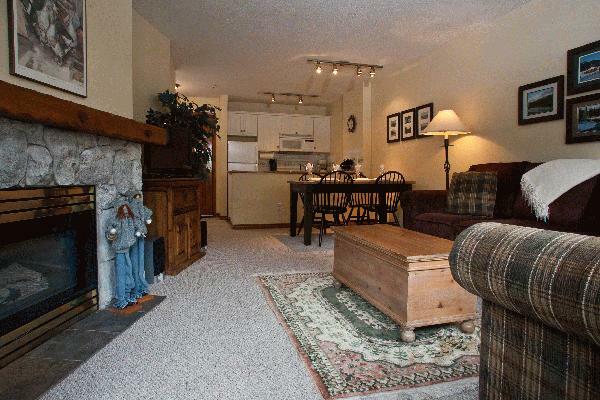 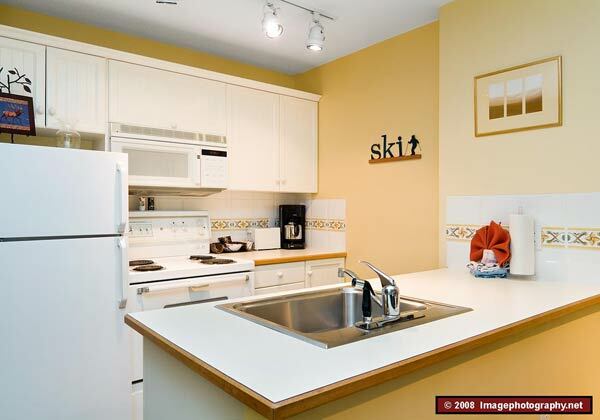 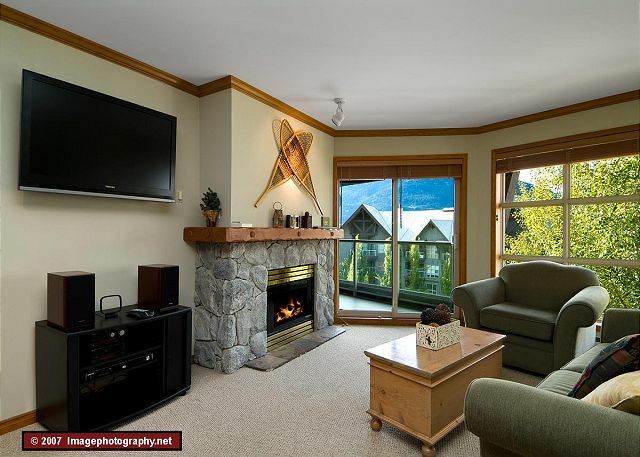 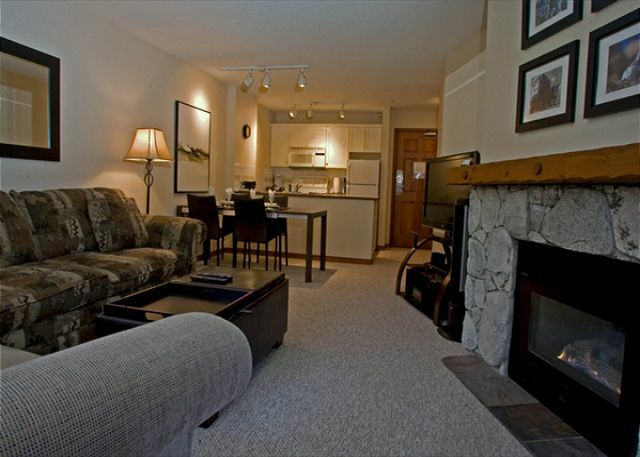 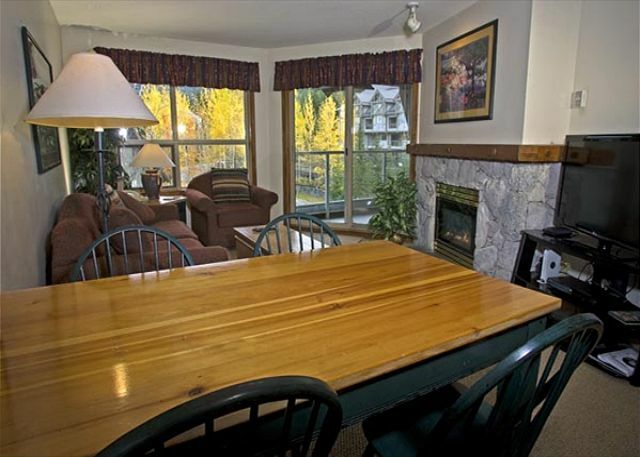 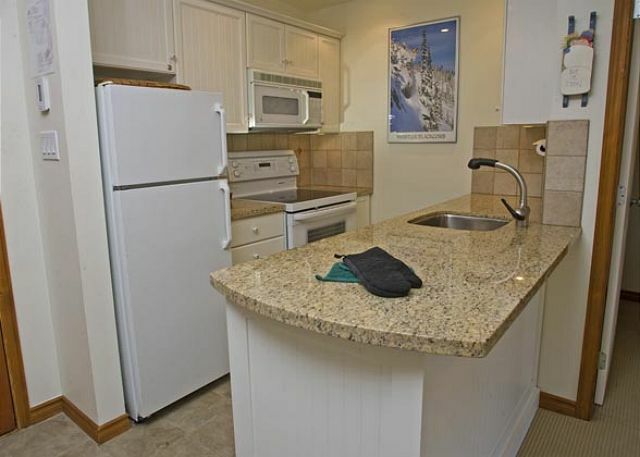 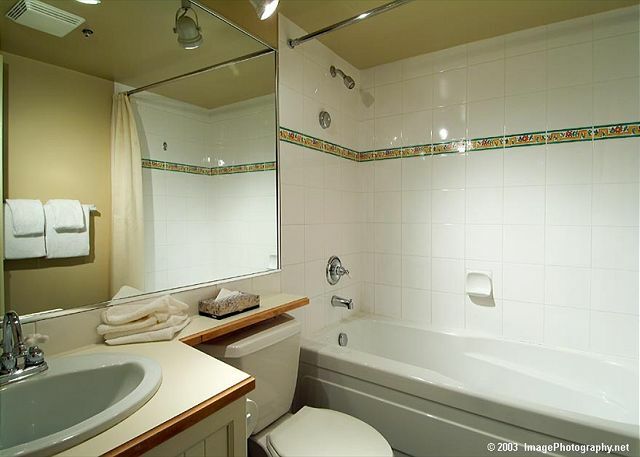 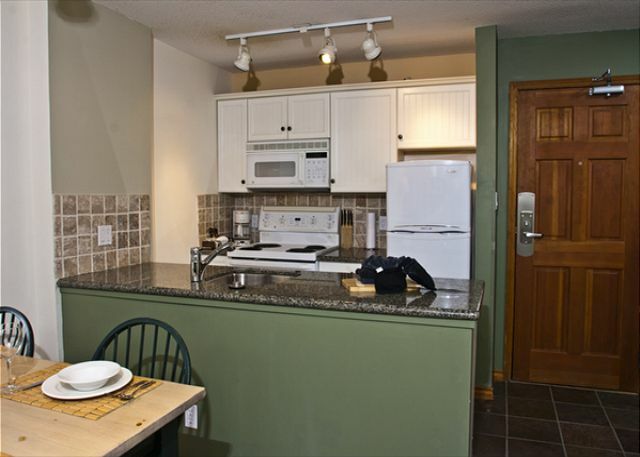 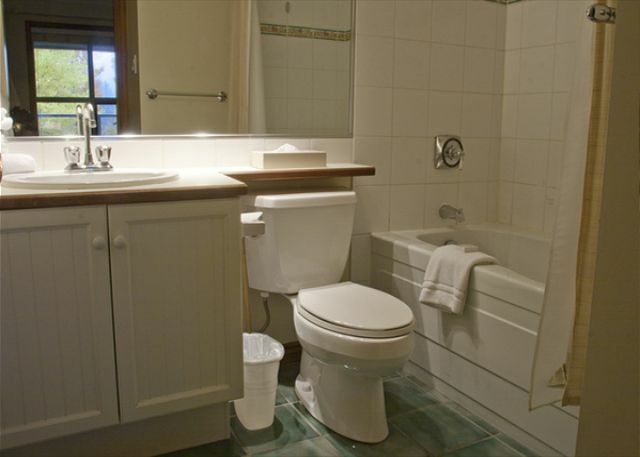 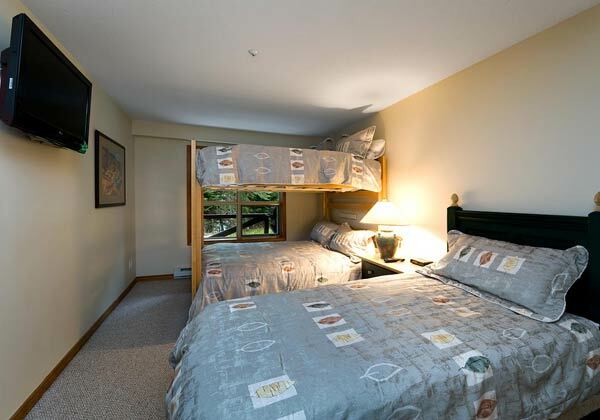 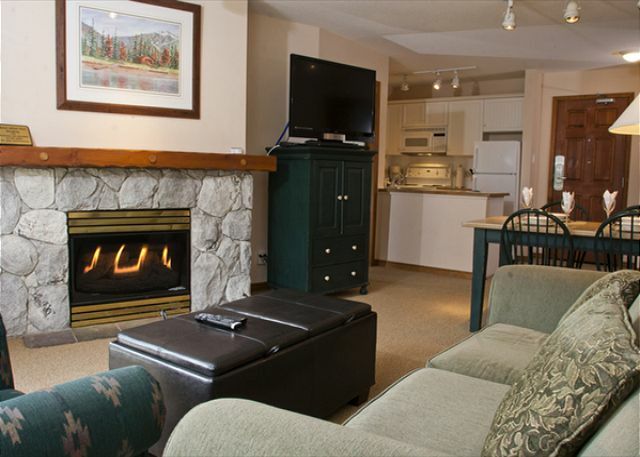 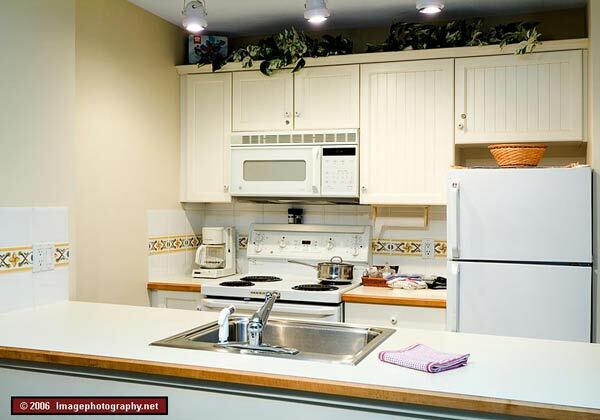 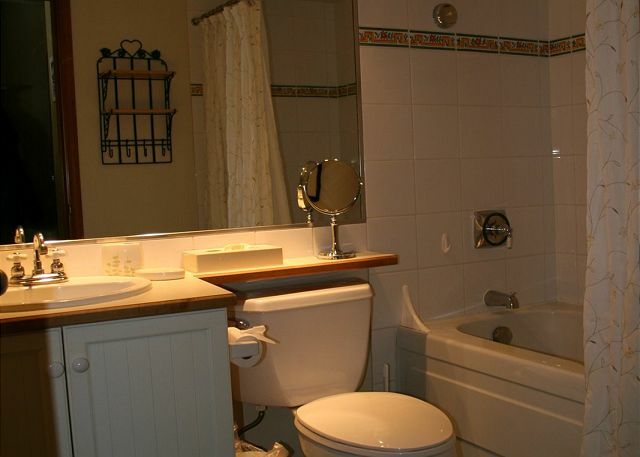 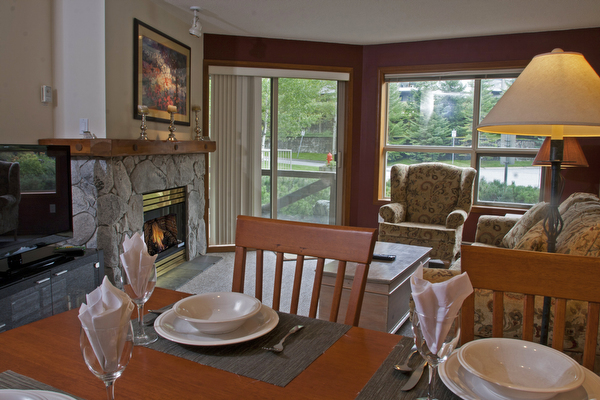 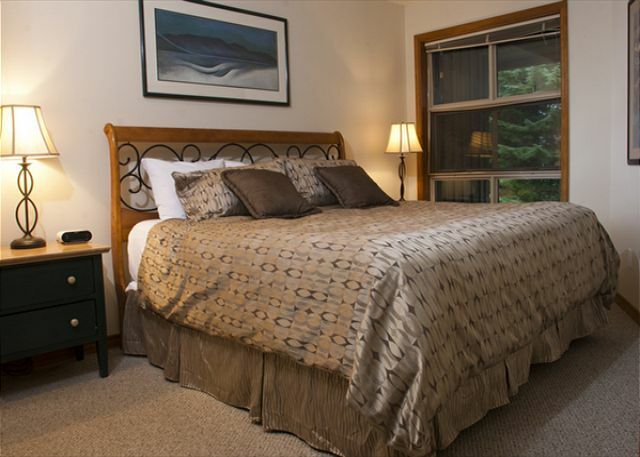 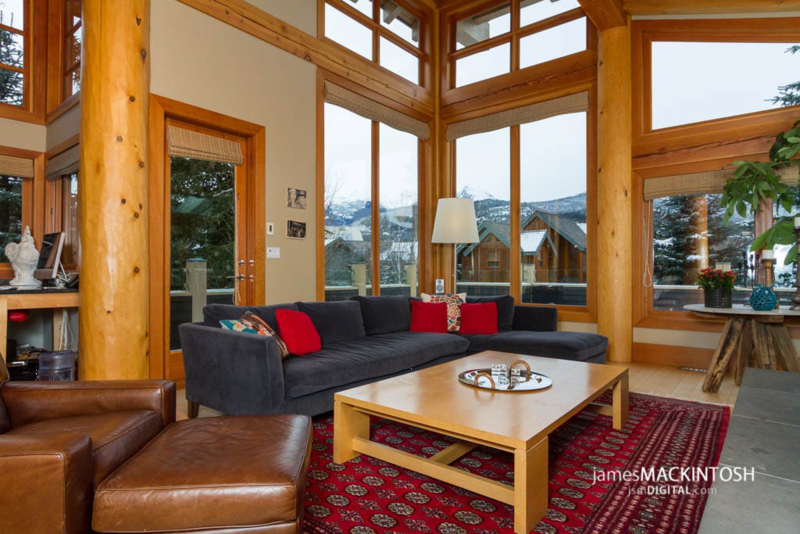 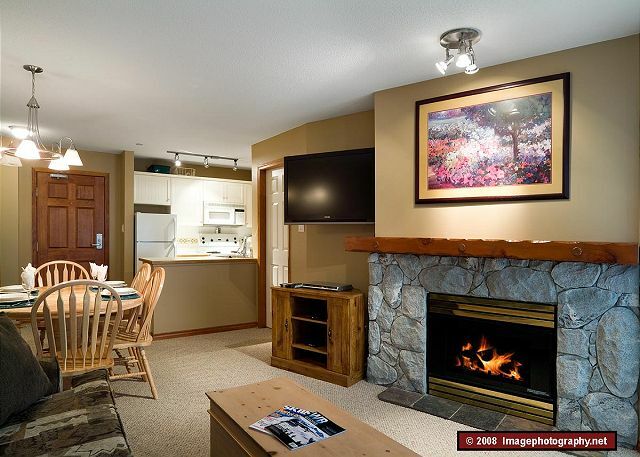 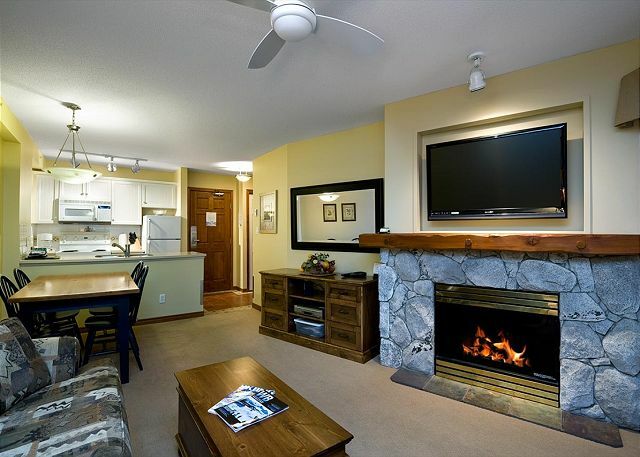 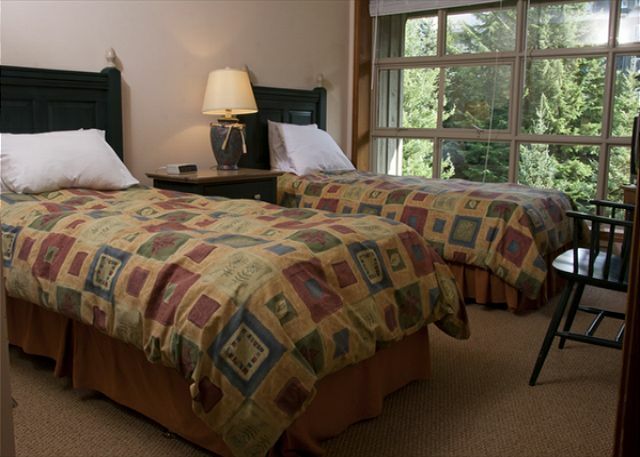 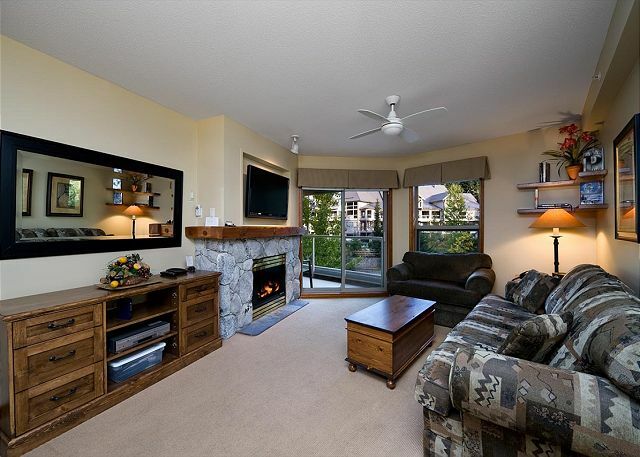 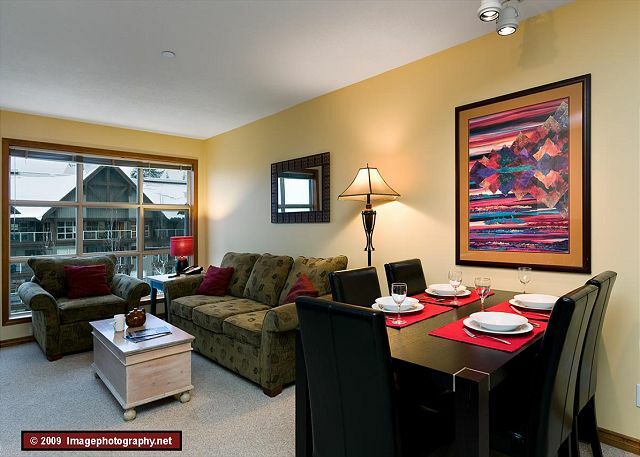 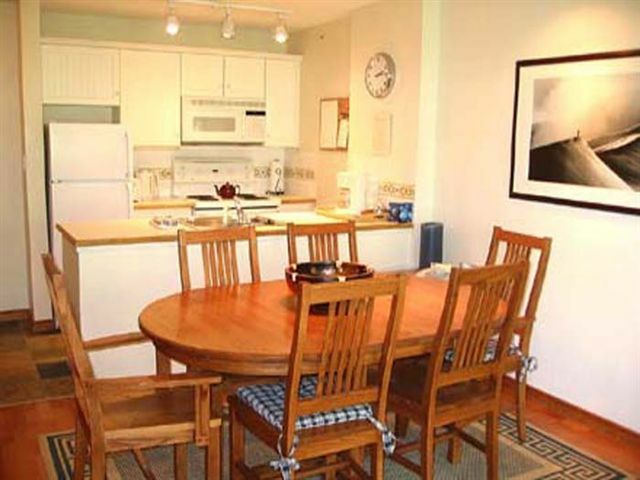 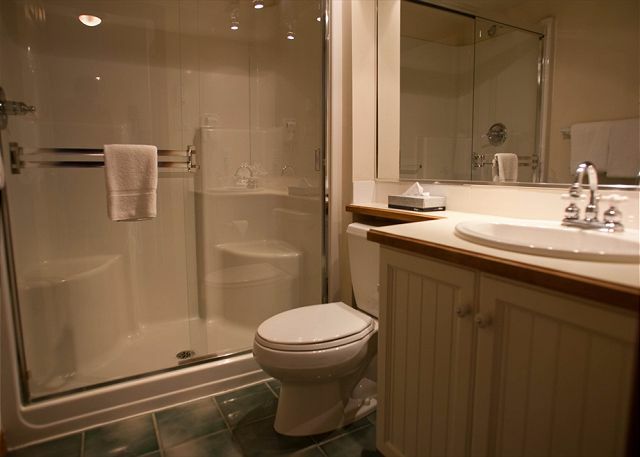 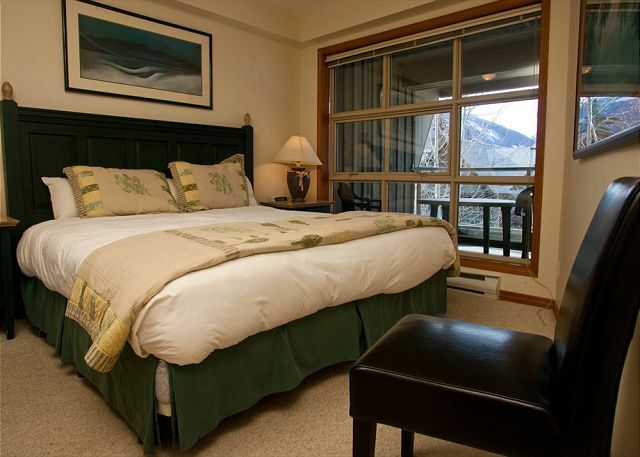 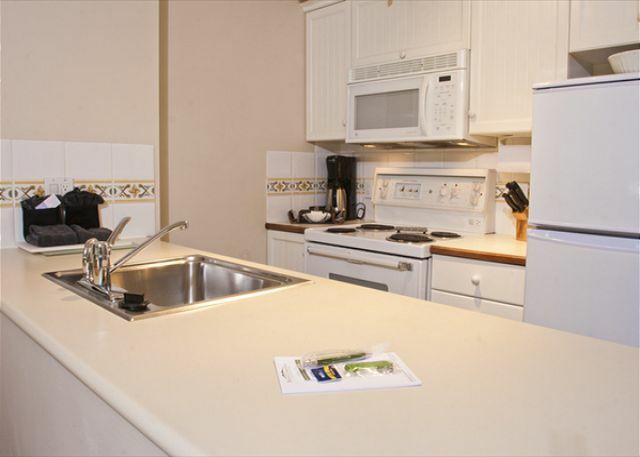 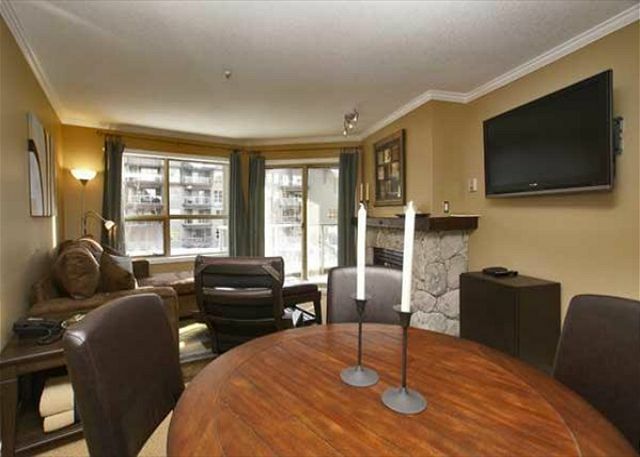 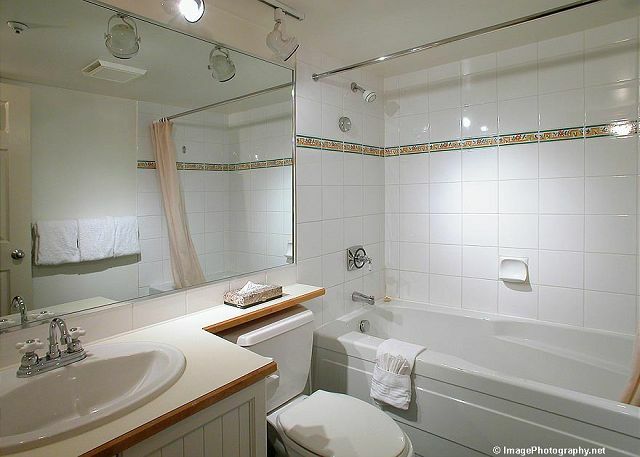 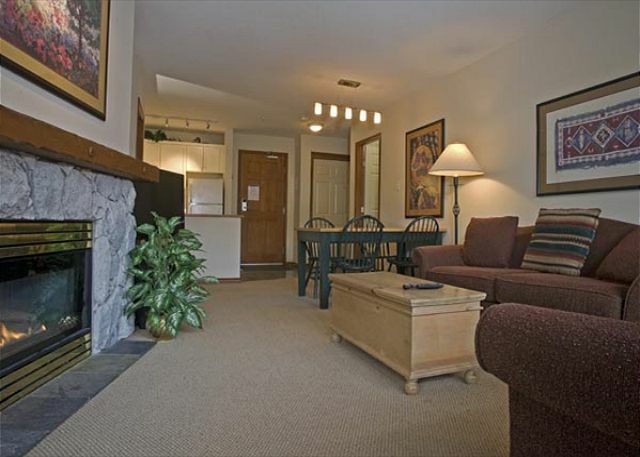 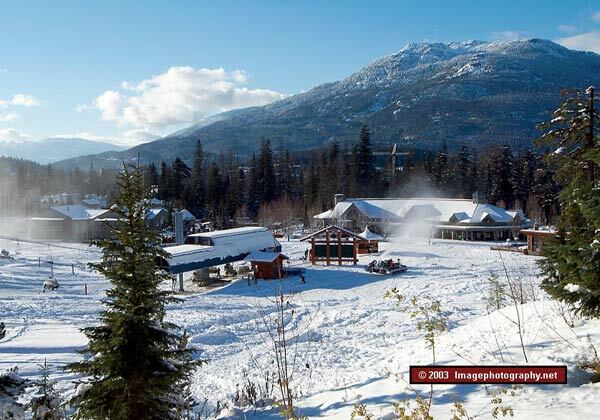 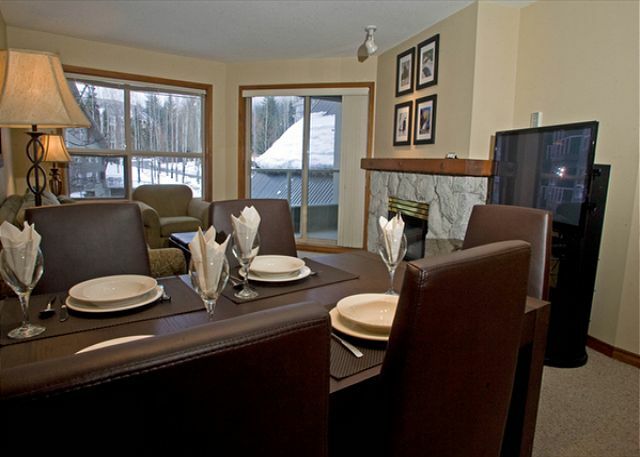 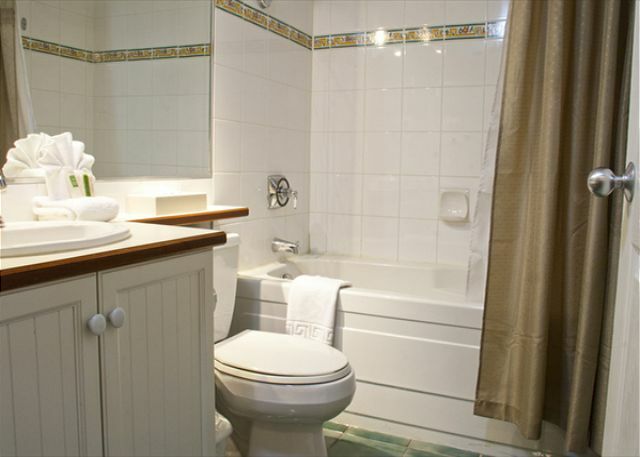 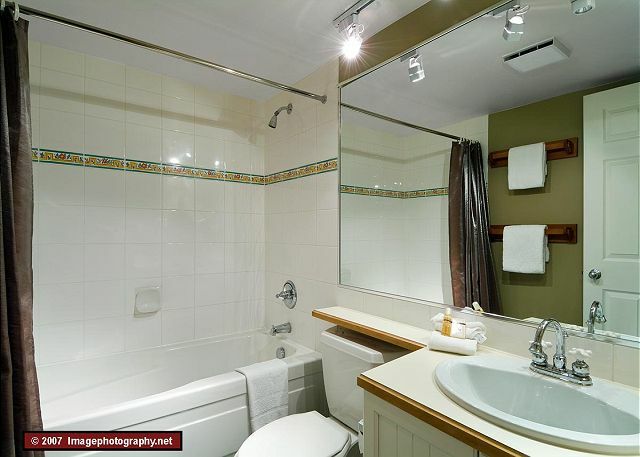 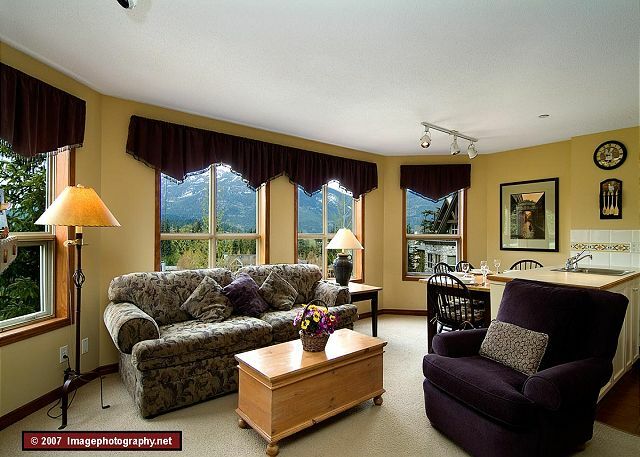 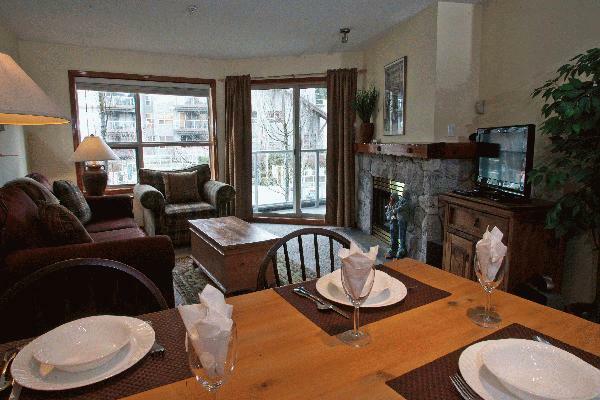 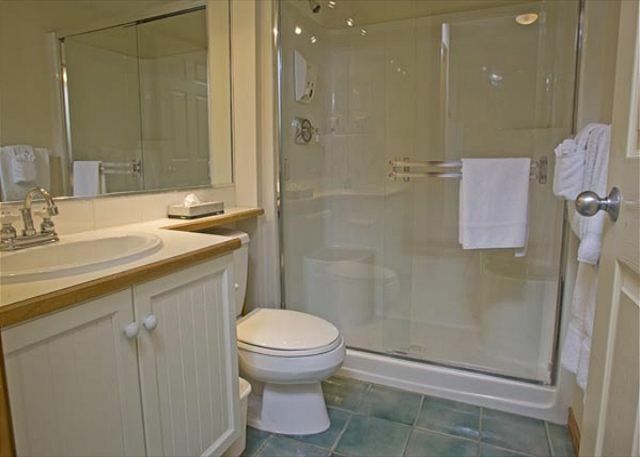 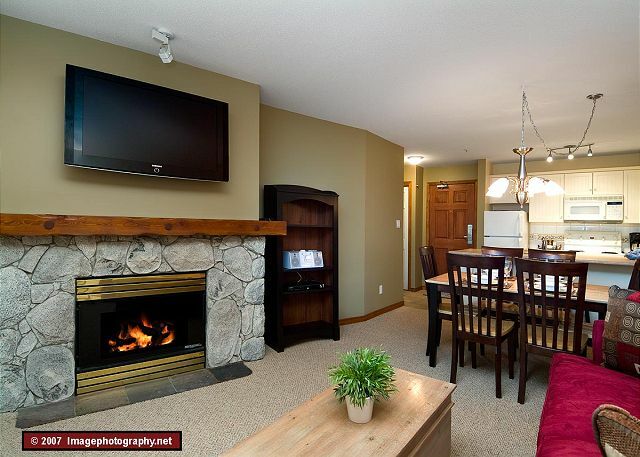 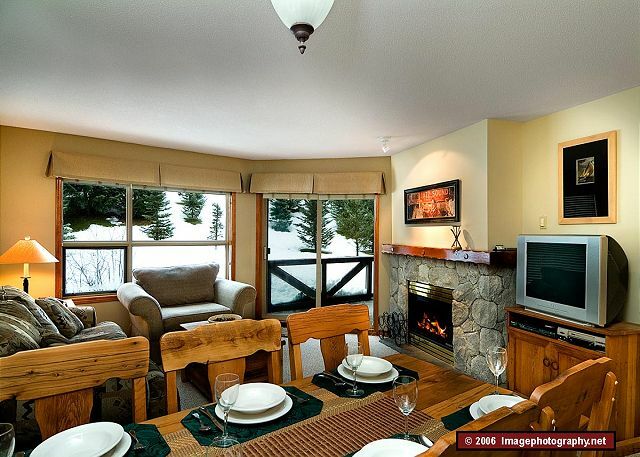 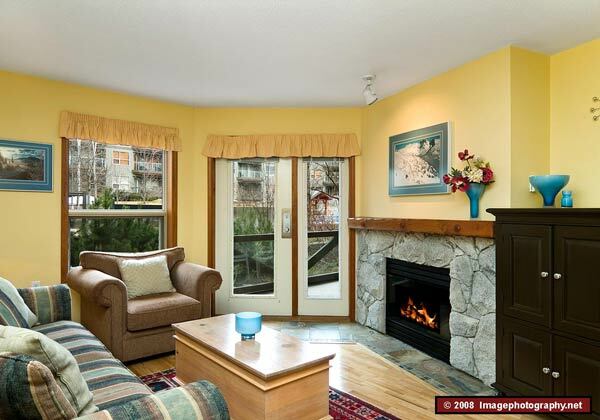 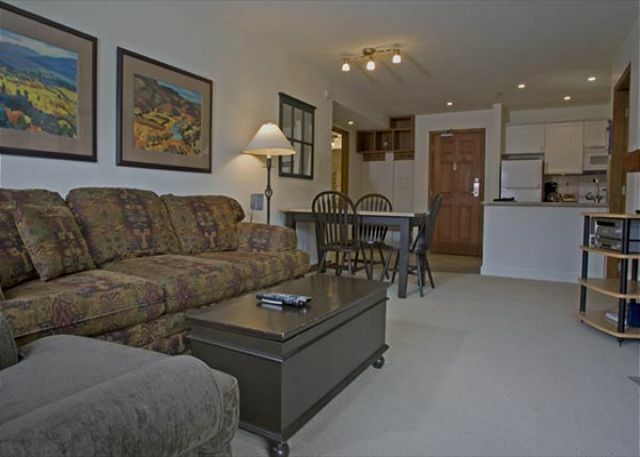 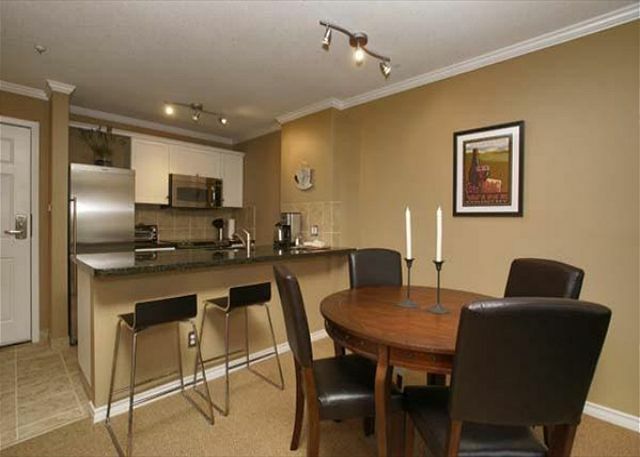 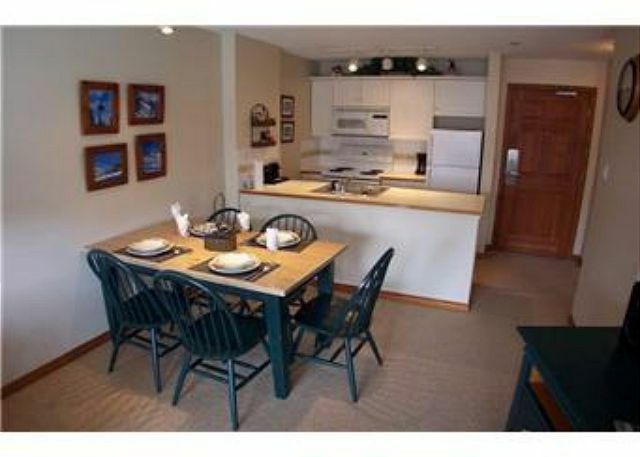 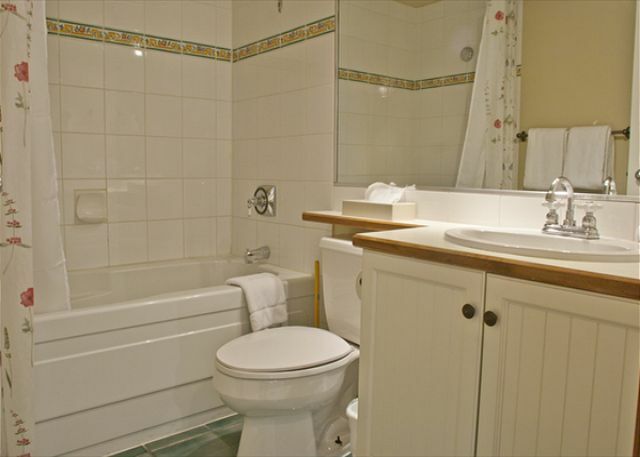 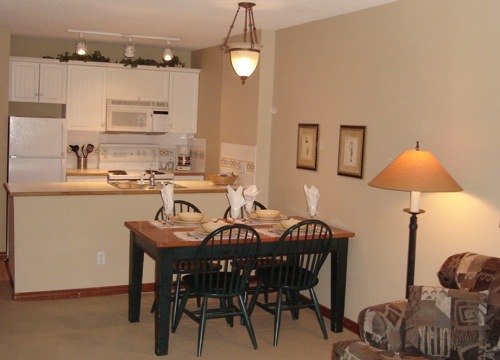 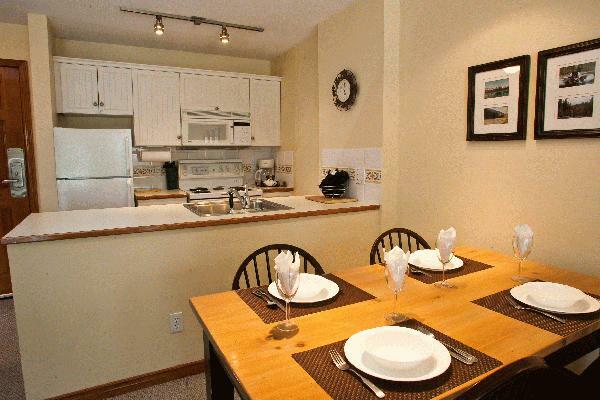 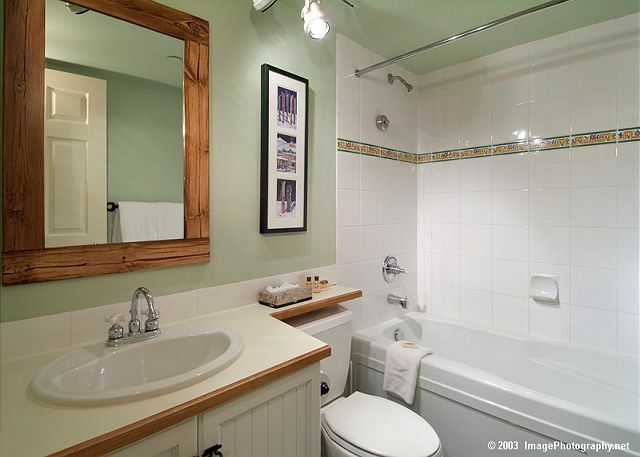 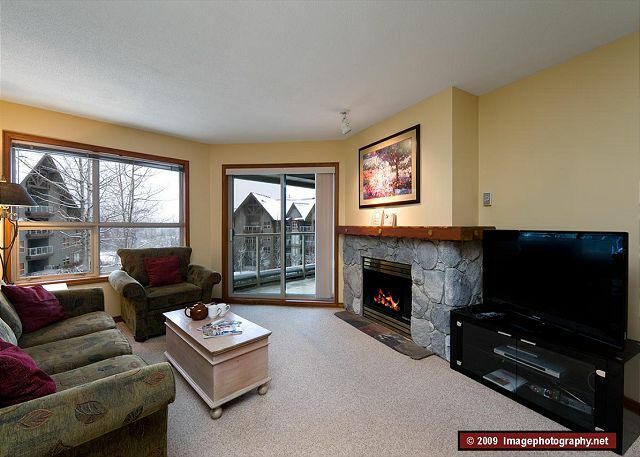 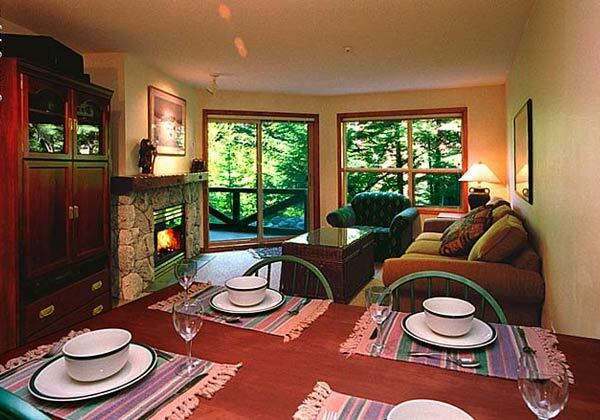 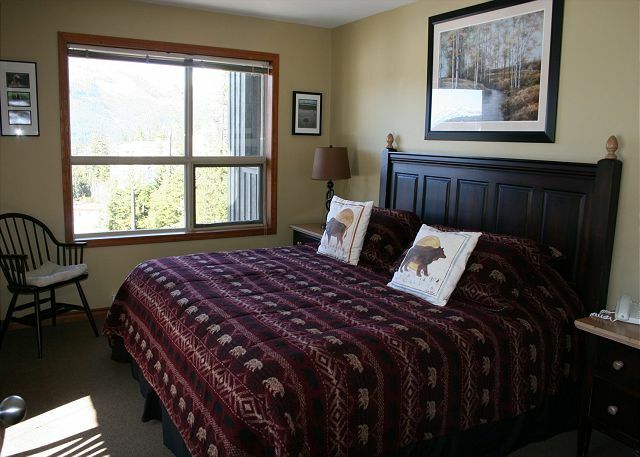 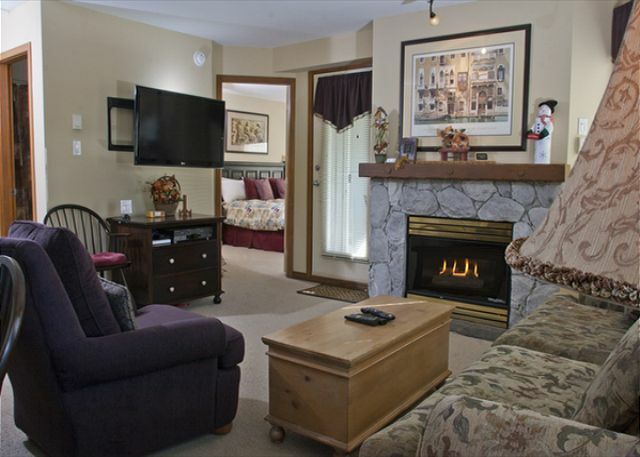 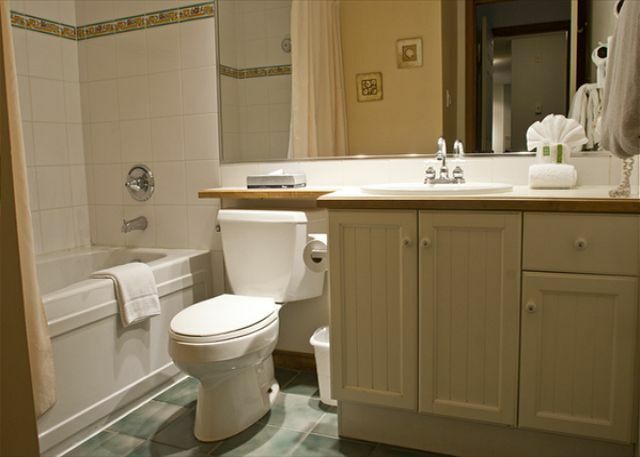 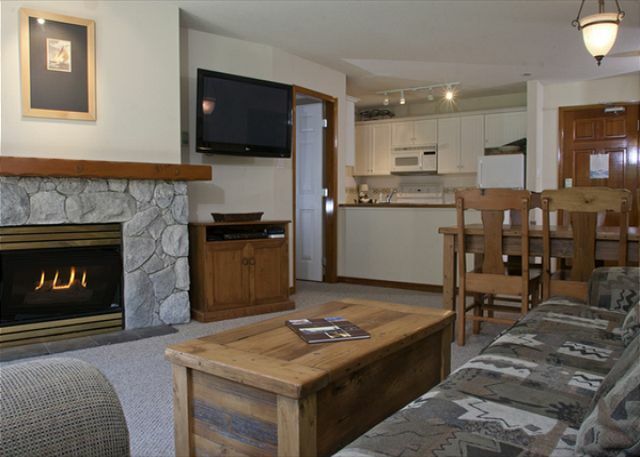 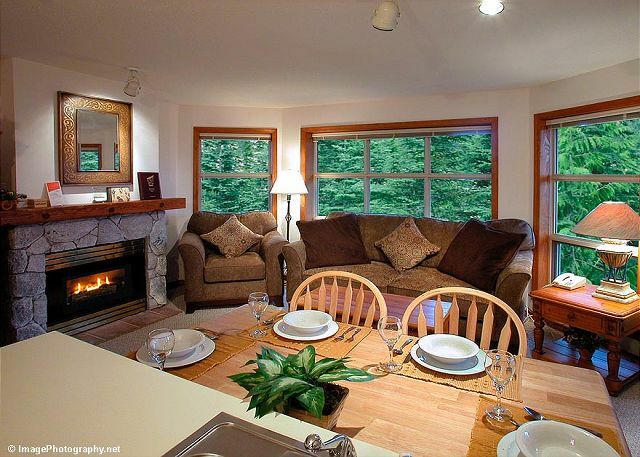 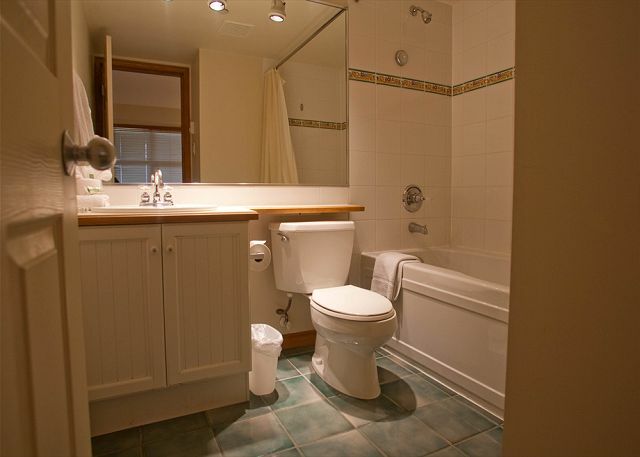 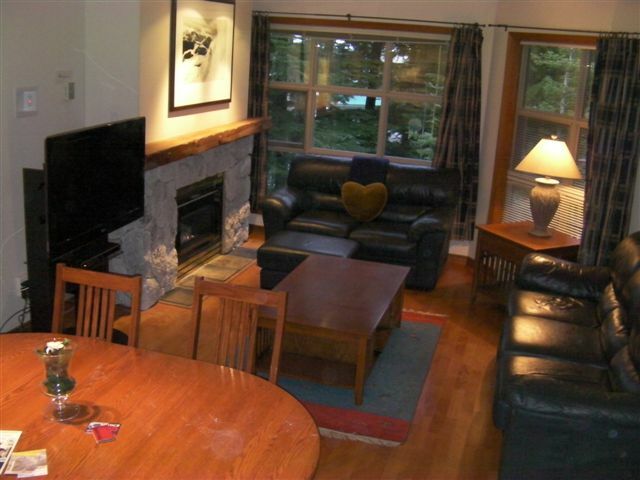 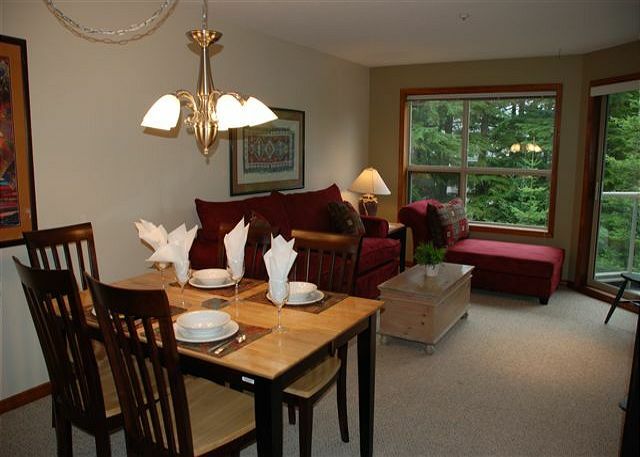 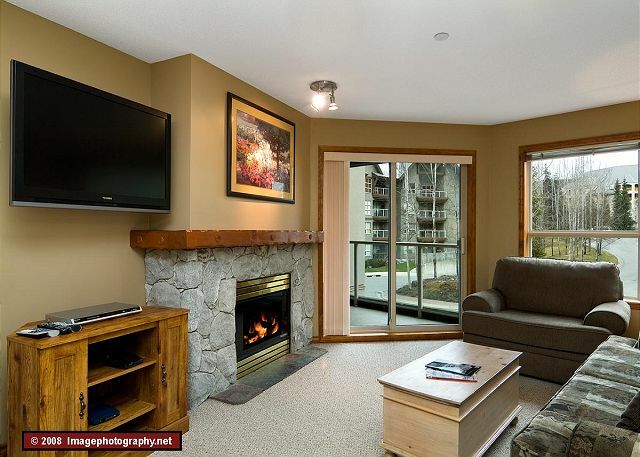 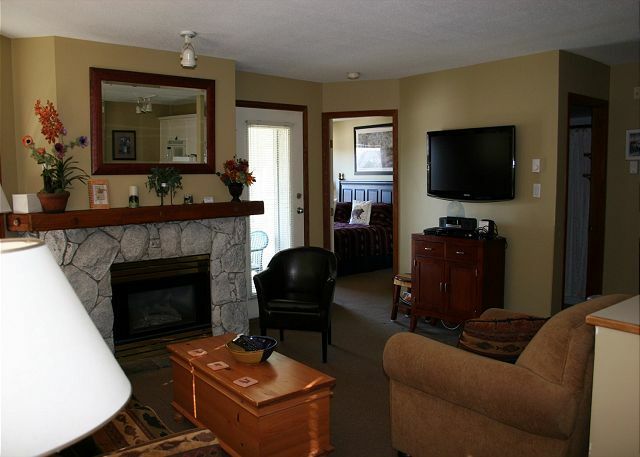 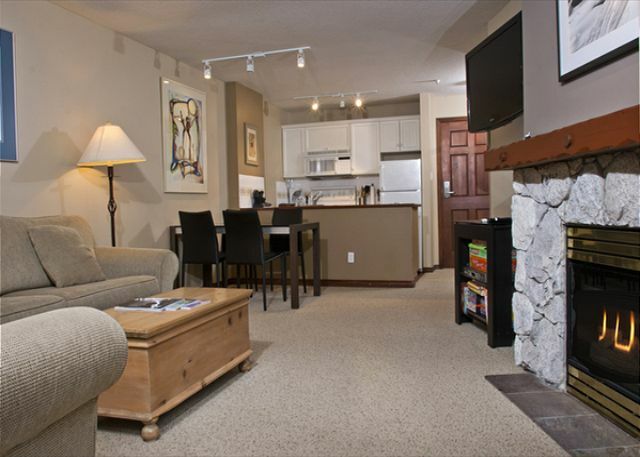 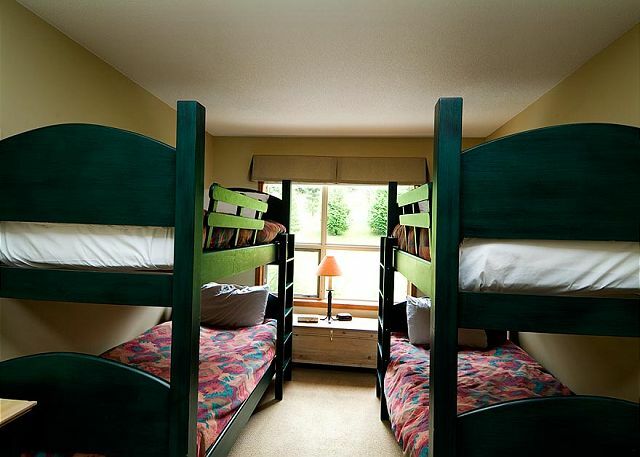 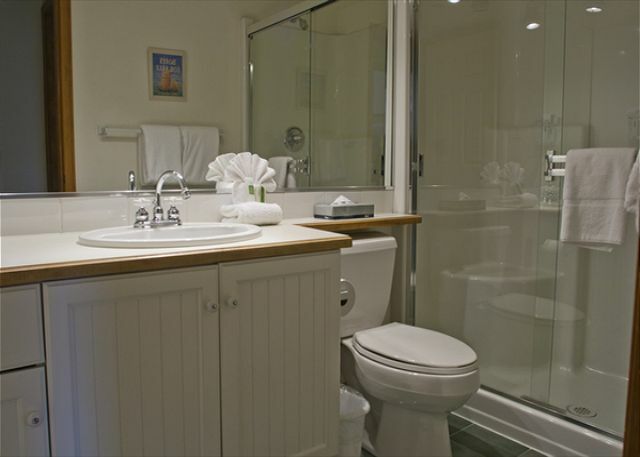 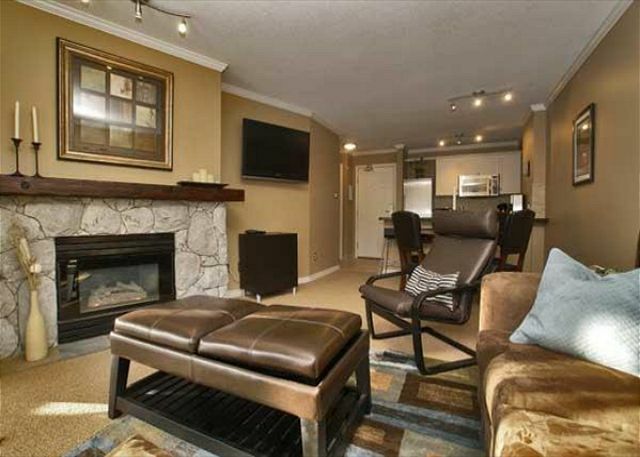 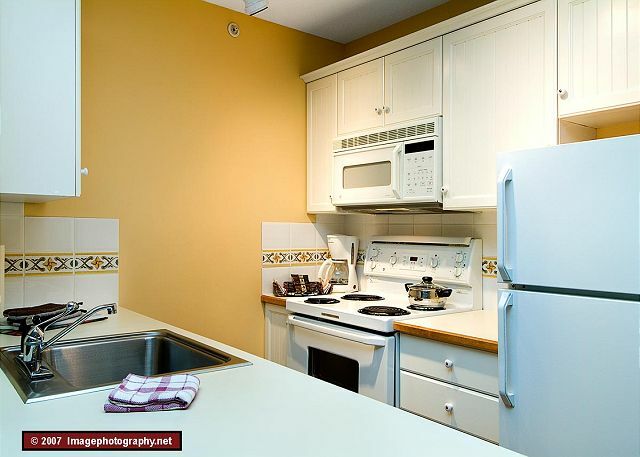 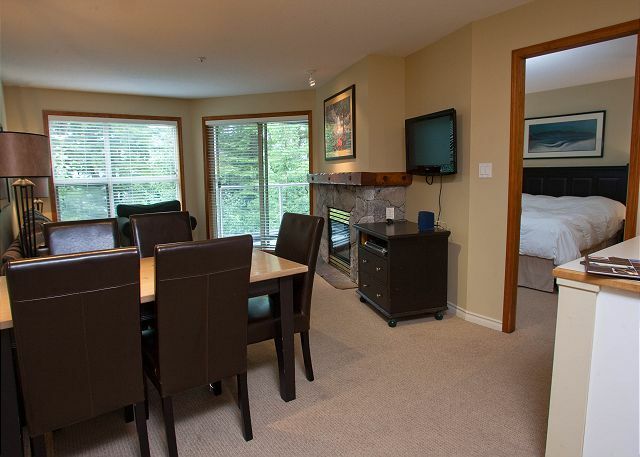 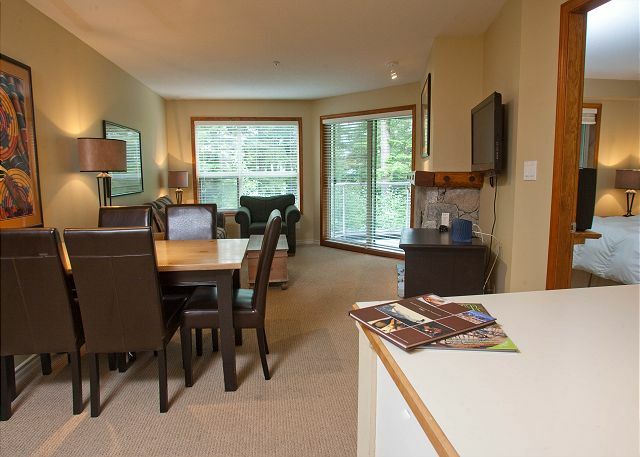 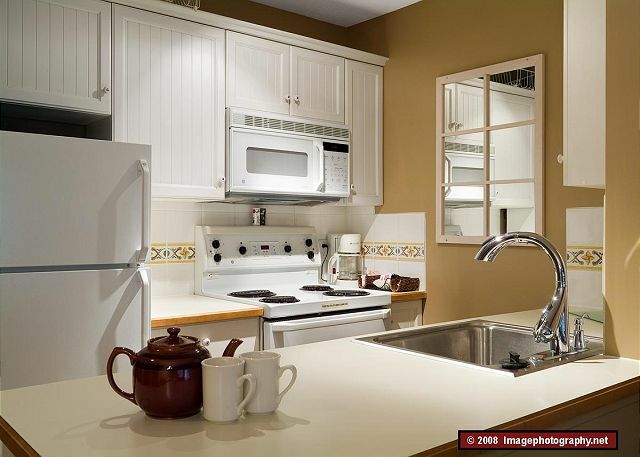 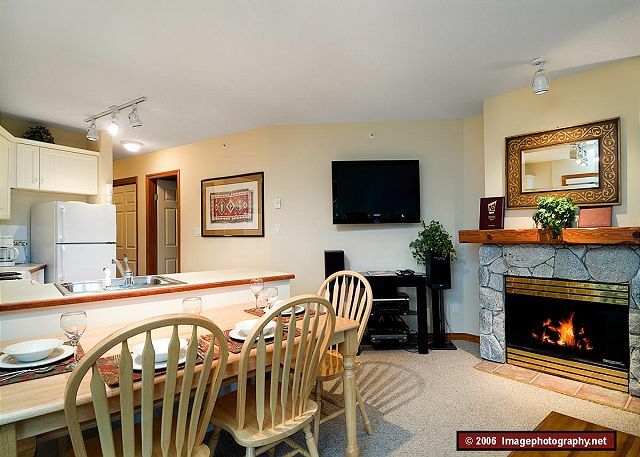 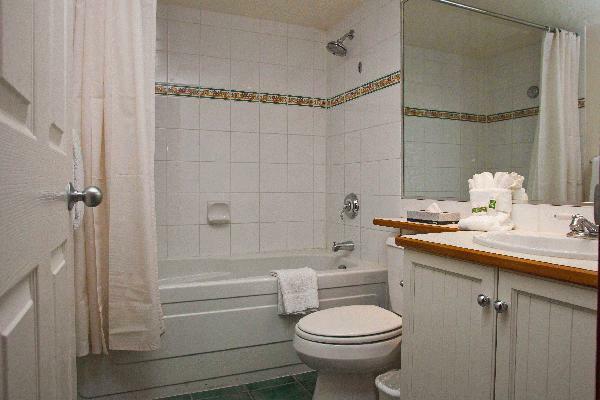 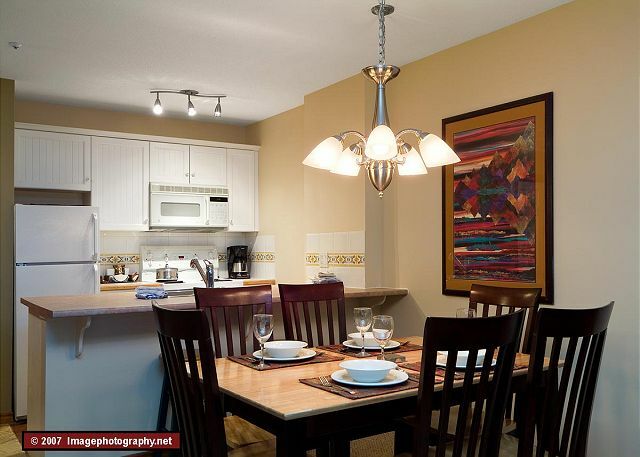 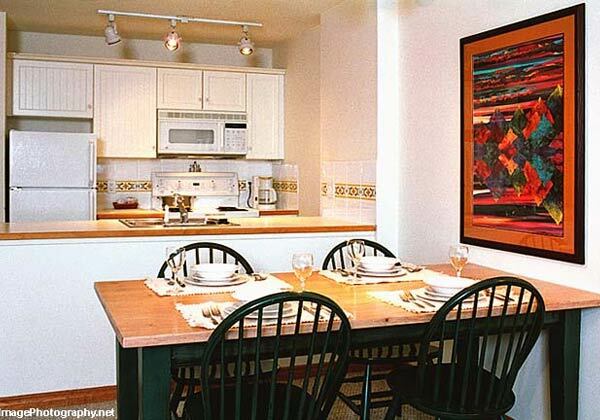 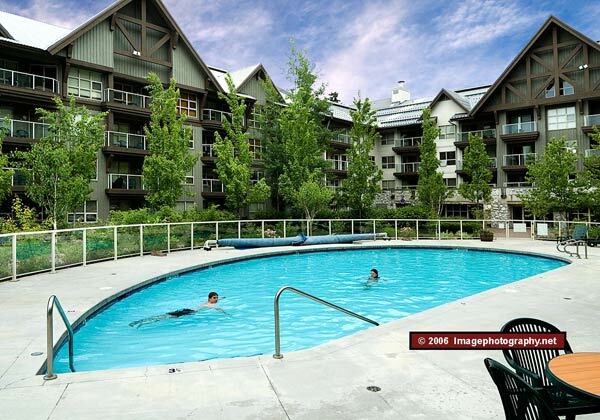 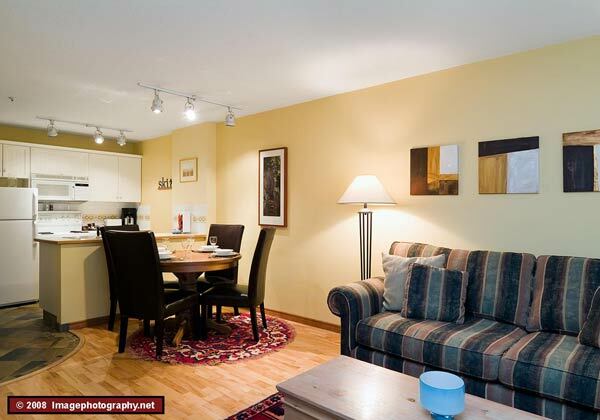 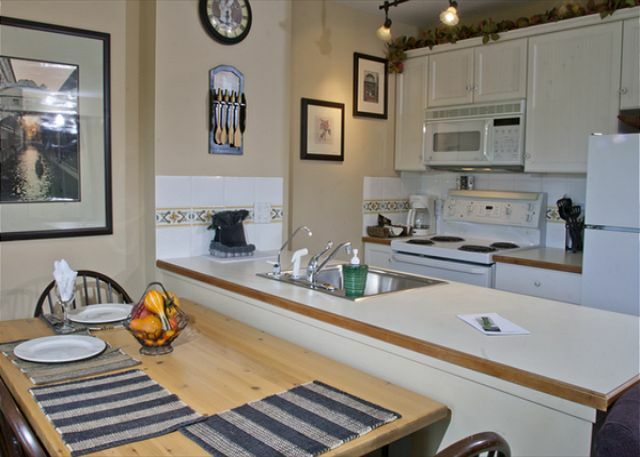 With full kitchens, swimming pool and hot tub Whistler The Aspens on Blackcomb is a great family style lodge. 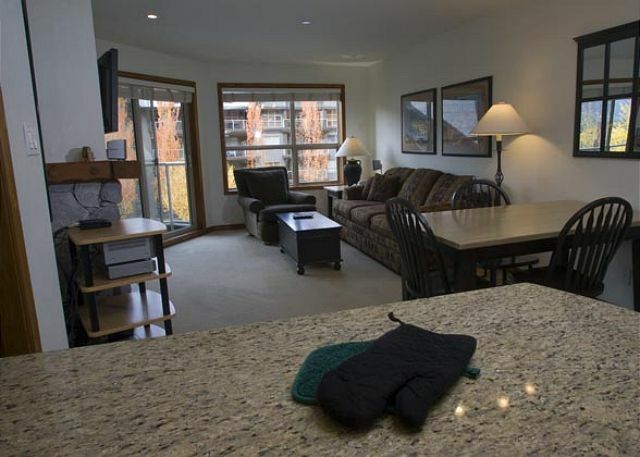 The Aspens on Blackcomb features 1 and 2 bedroom condo style units with true ski in/ski out access to Blackcombï¿½s Cruiser run. 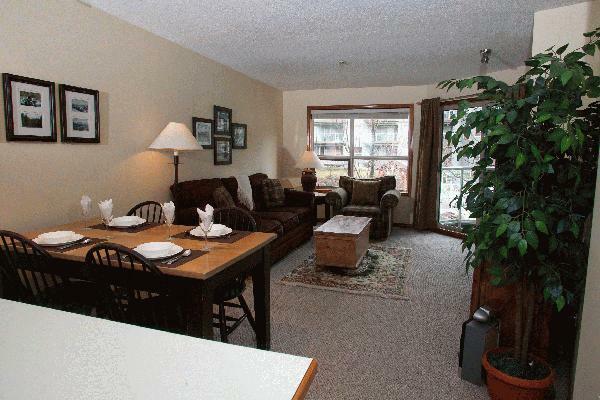 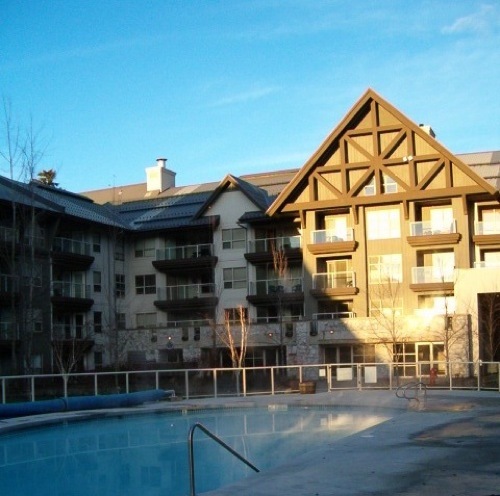 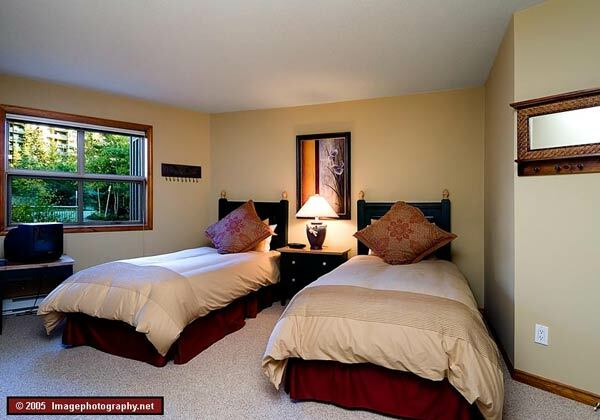 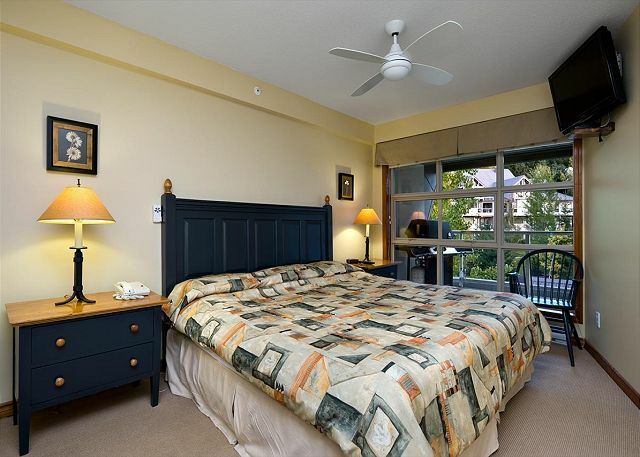 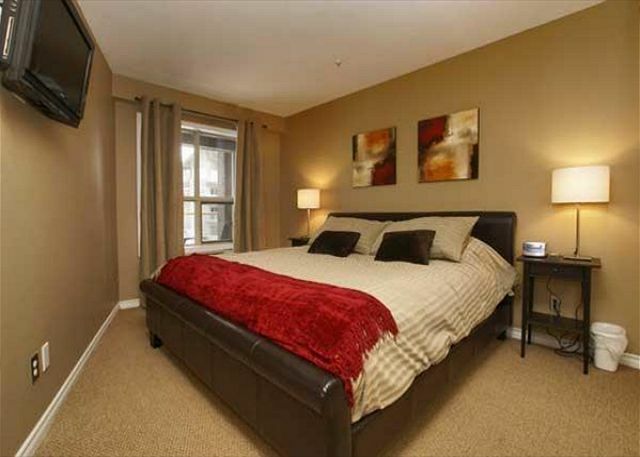 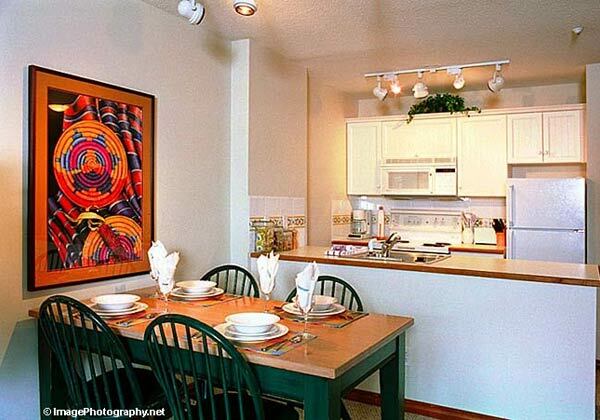 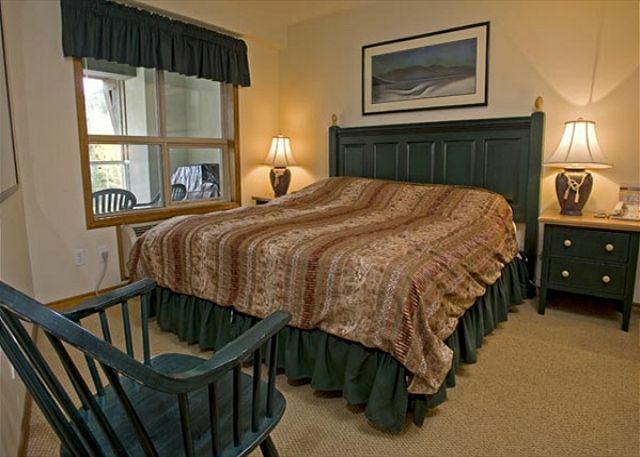 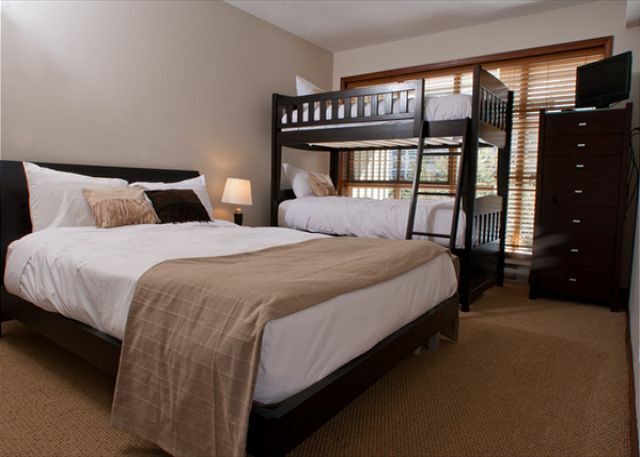 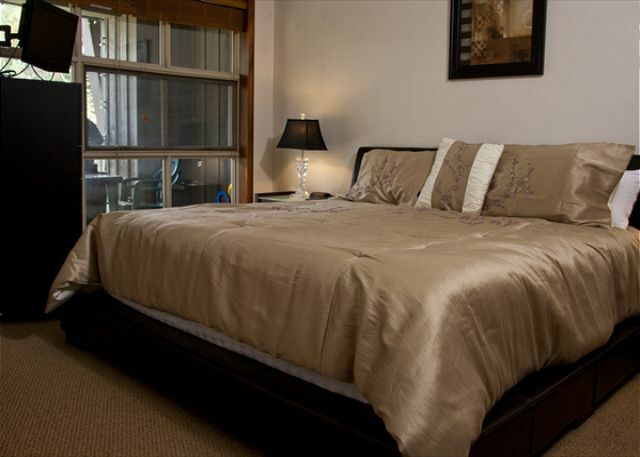 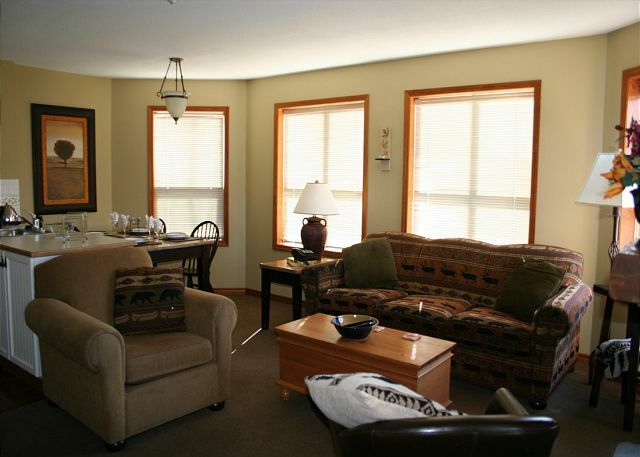 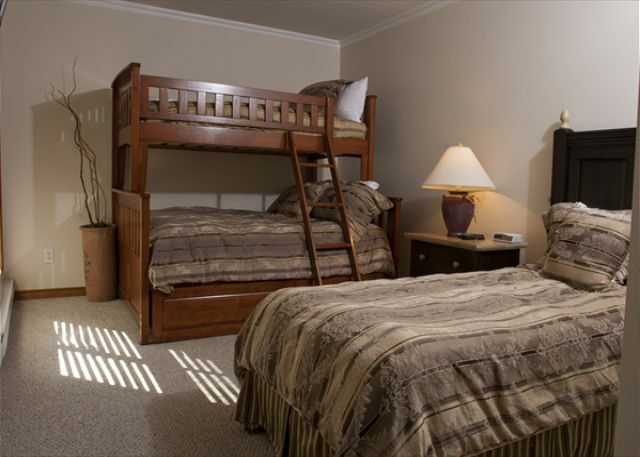 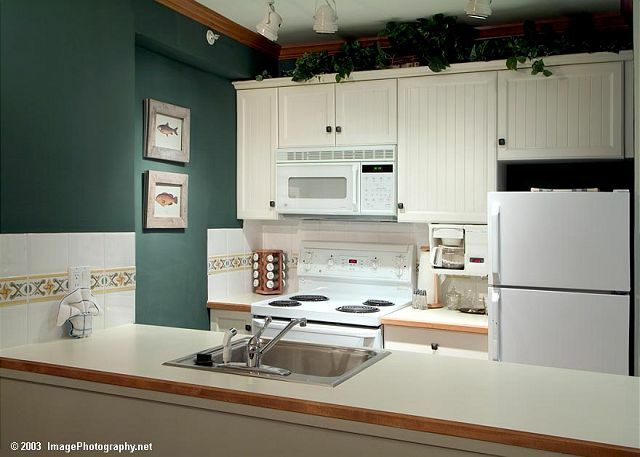 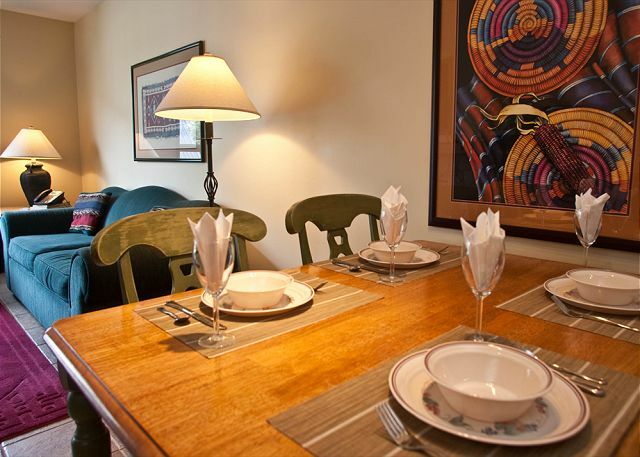 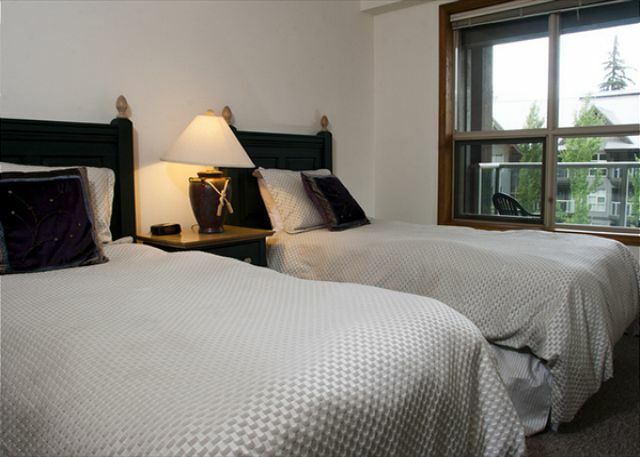 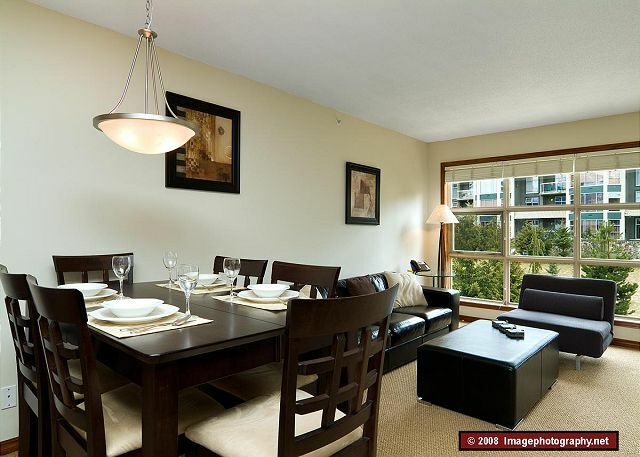 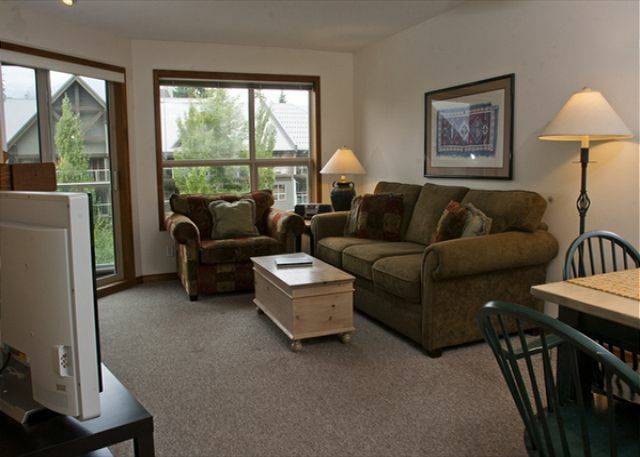 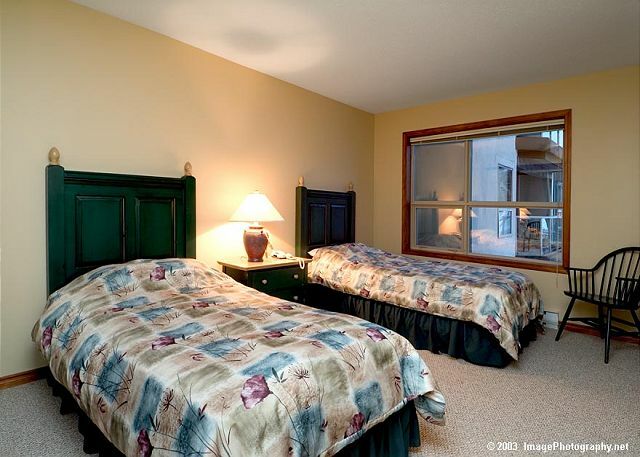 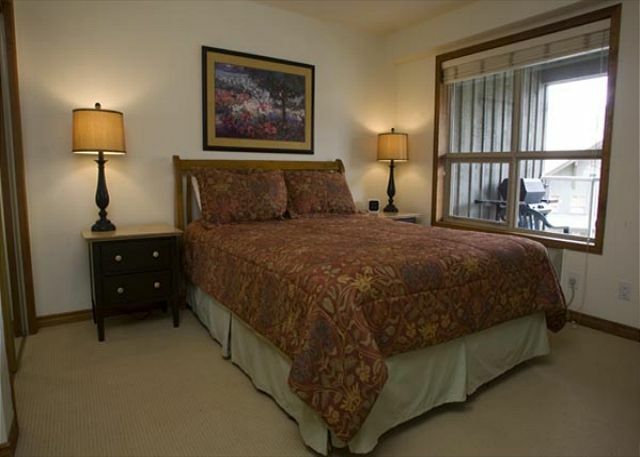 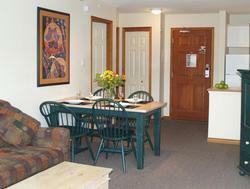 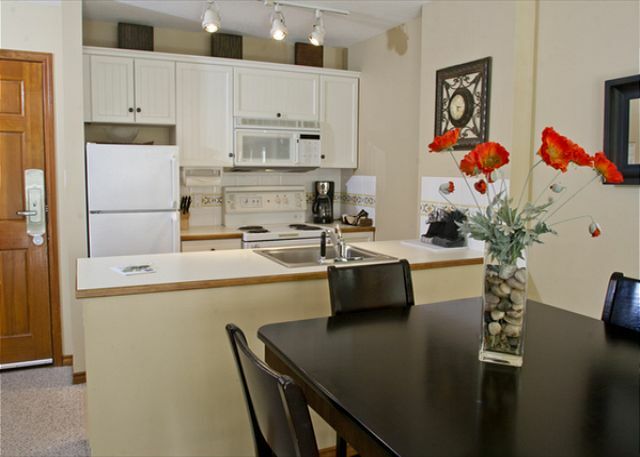 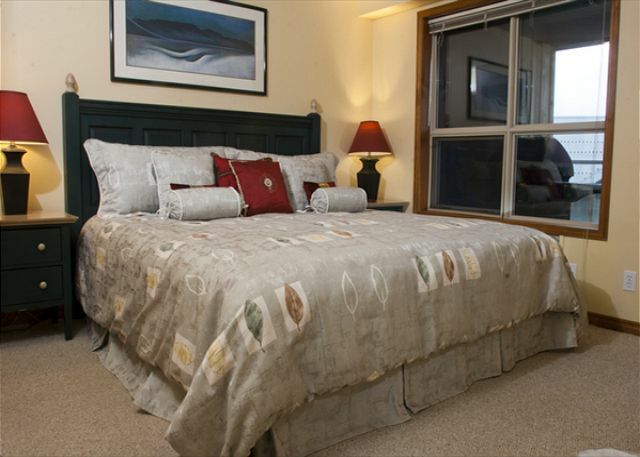 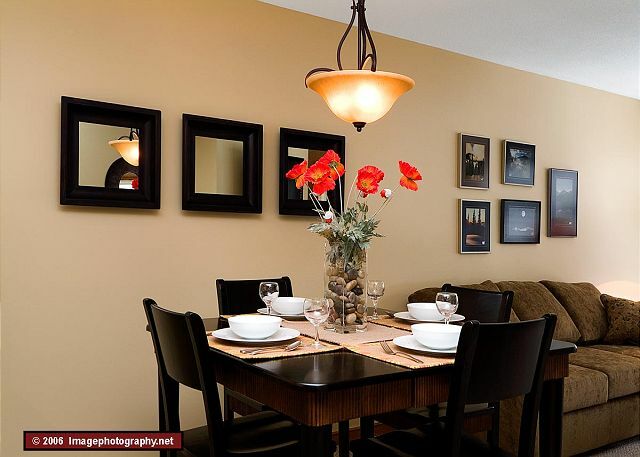 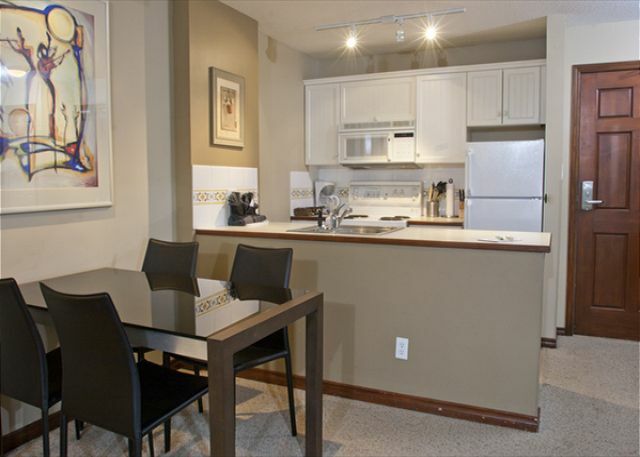 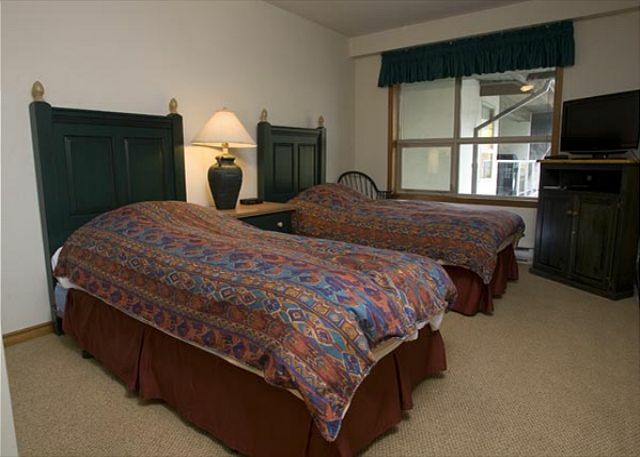 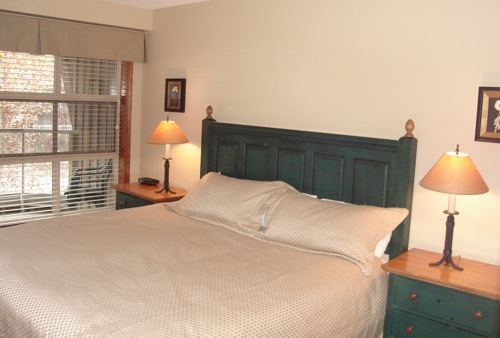 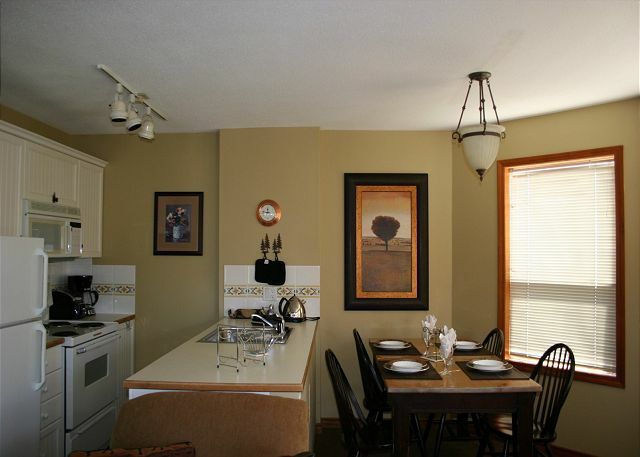 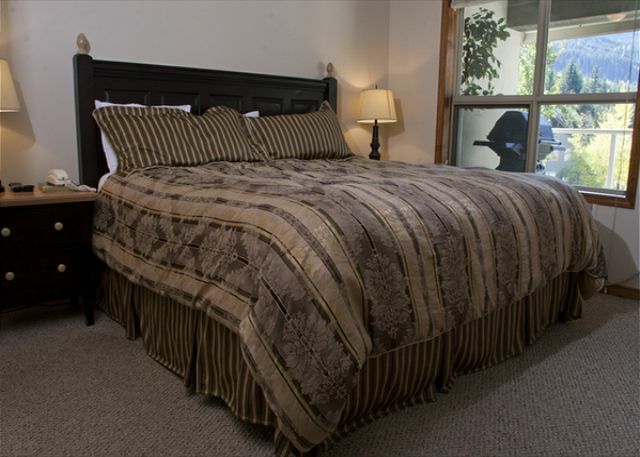 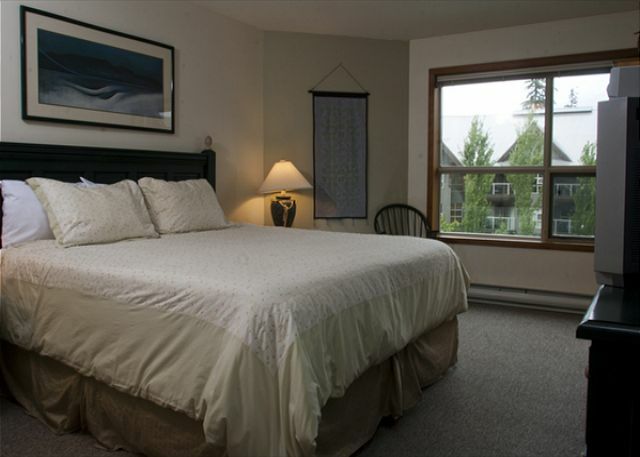 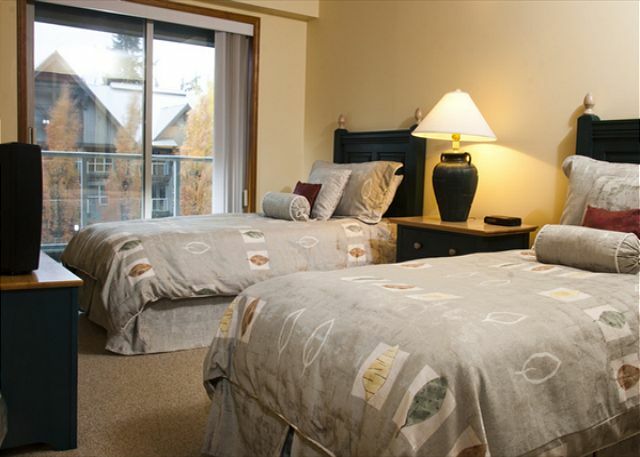 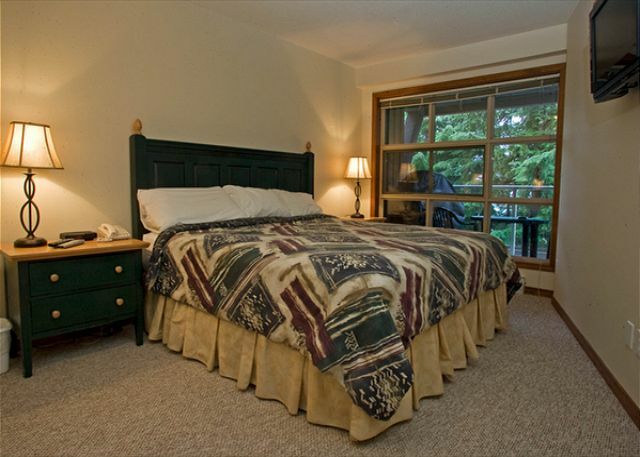 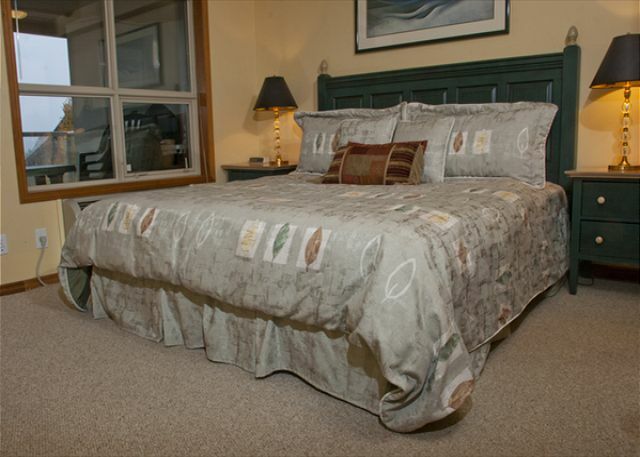 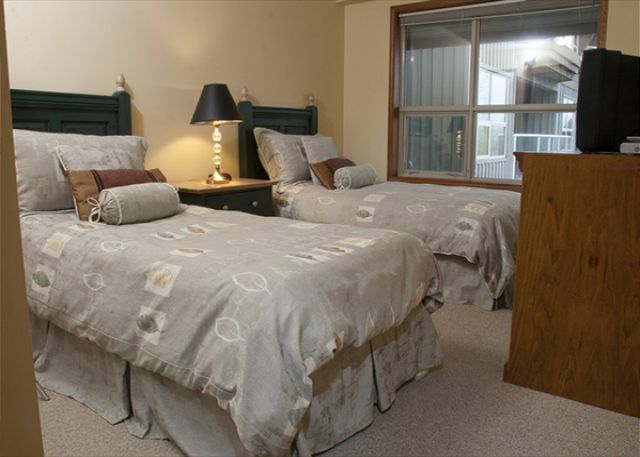 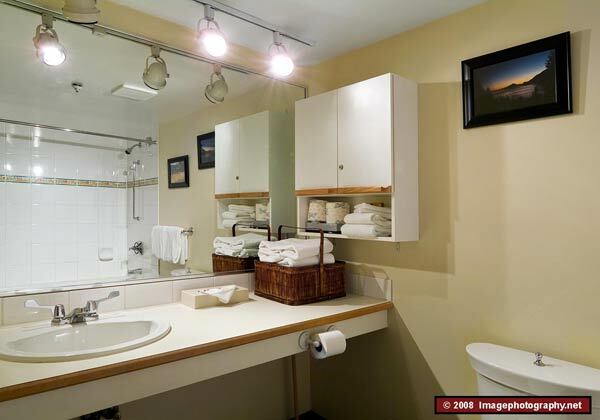 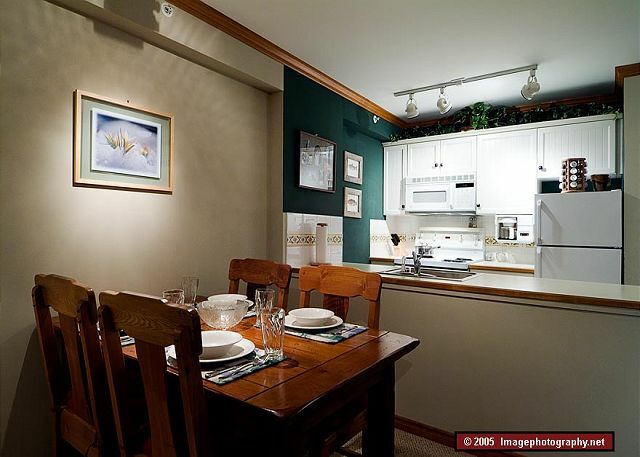 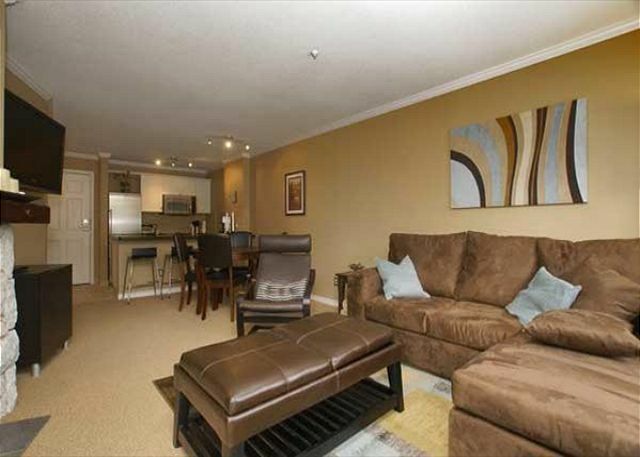 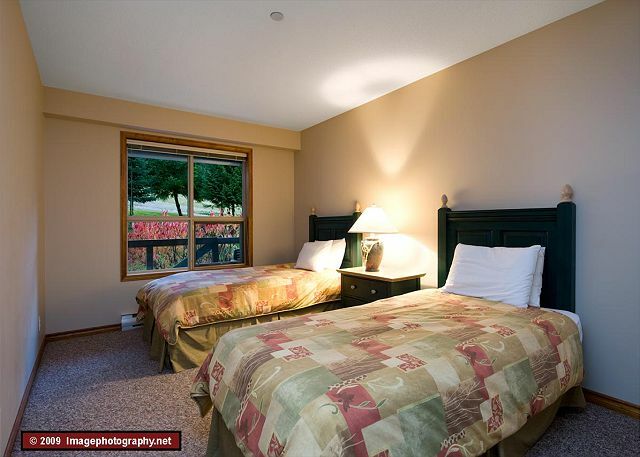 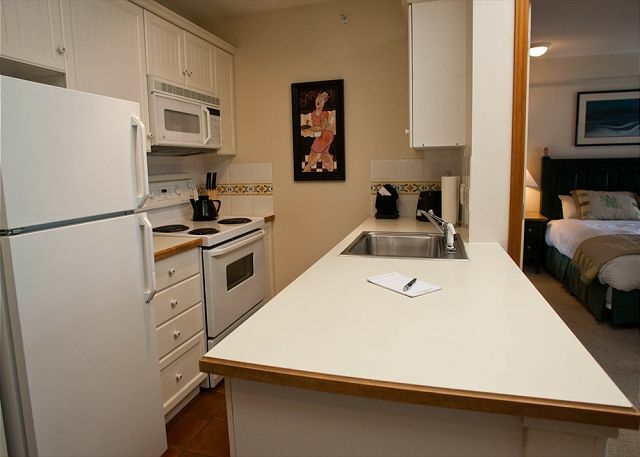 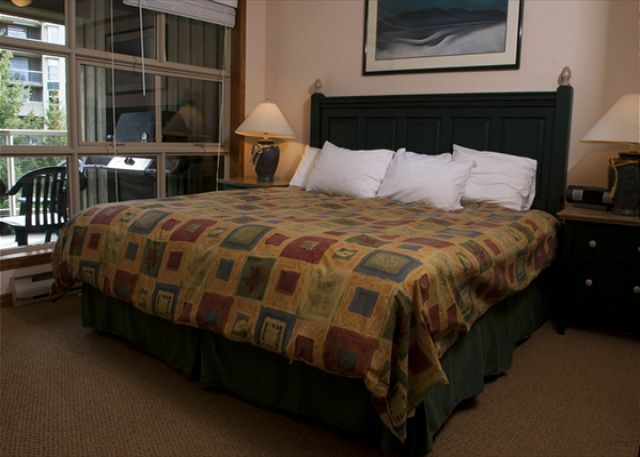 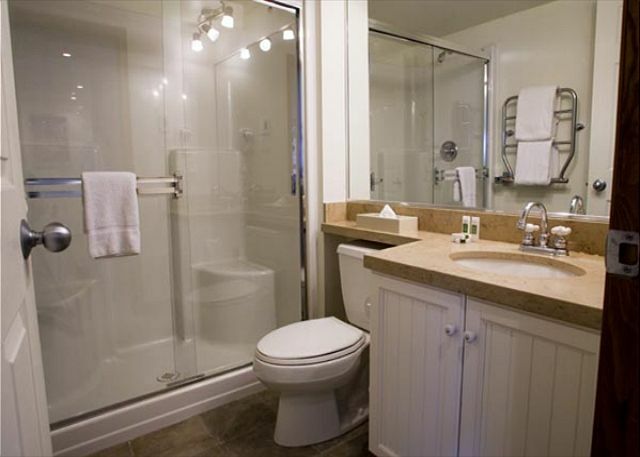 The Aspens is walking distance from the village restaurants, cafï¿½s, and shops. 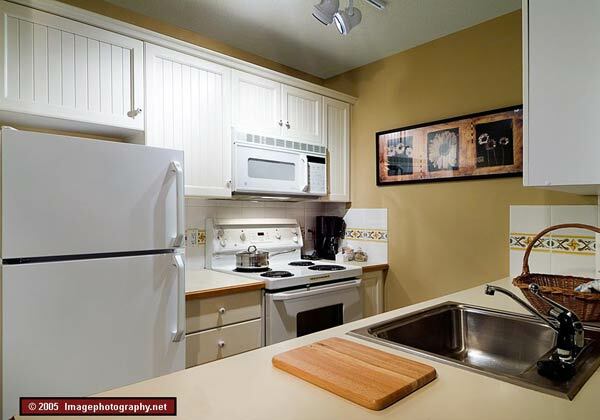 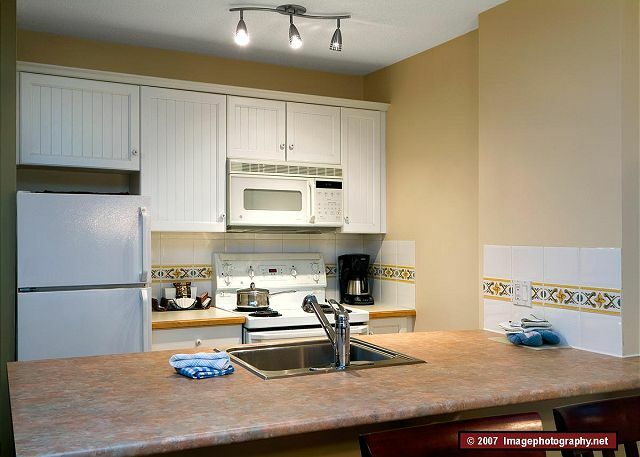 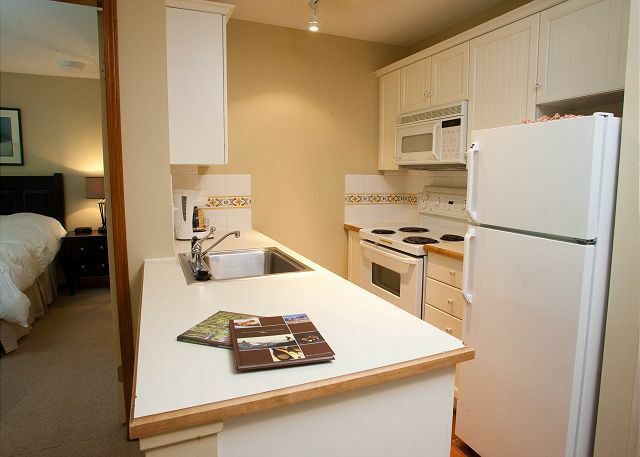 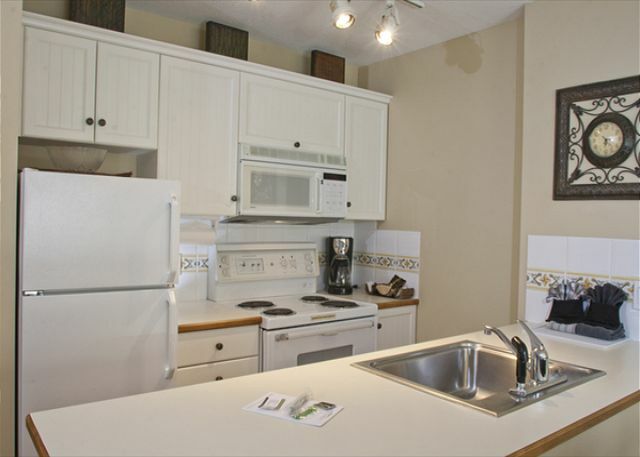 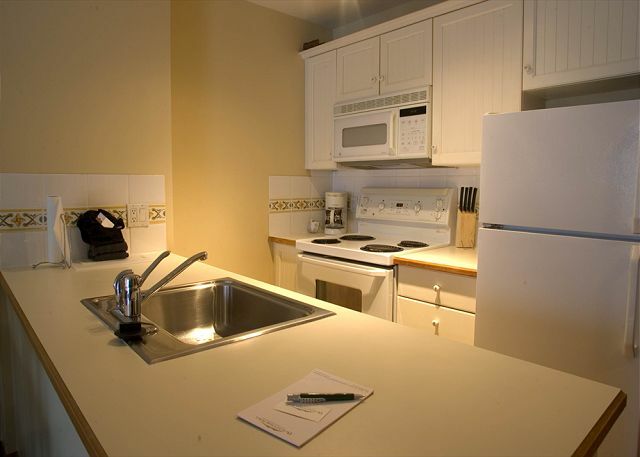 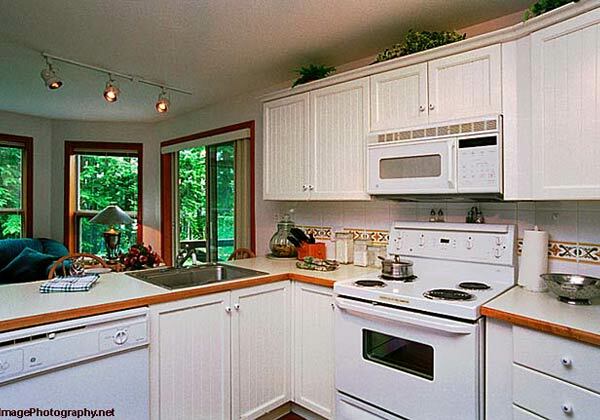 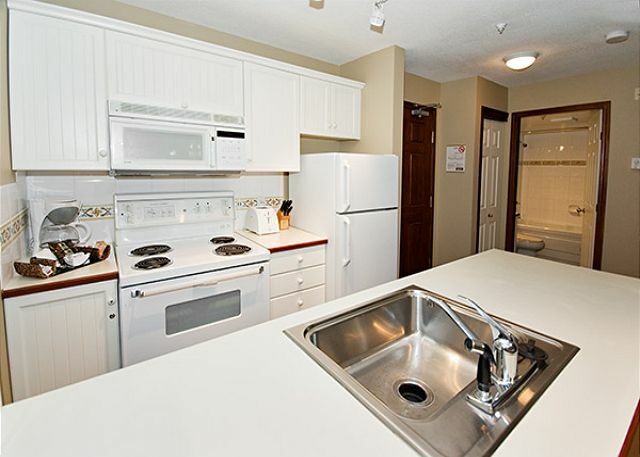 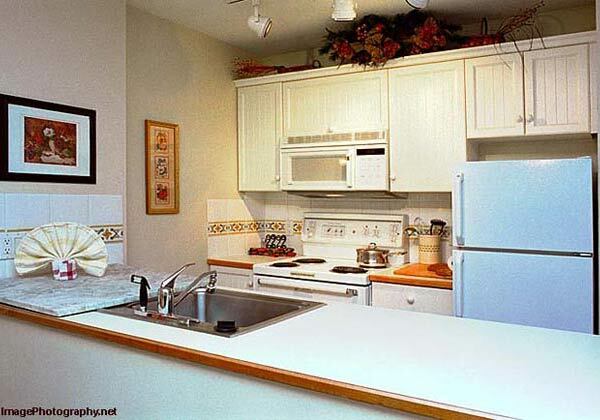 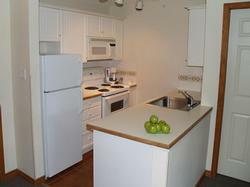 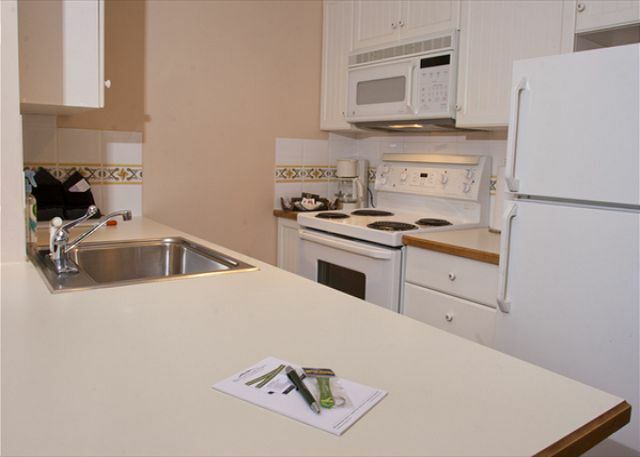 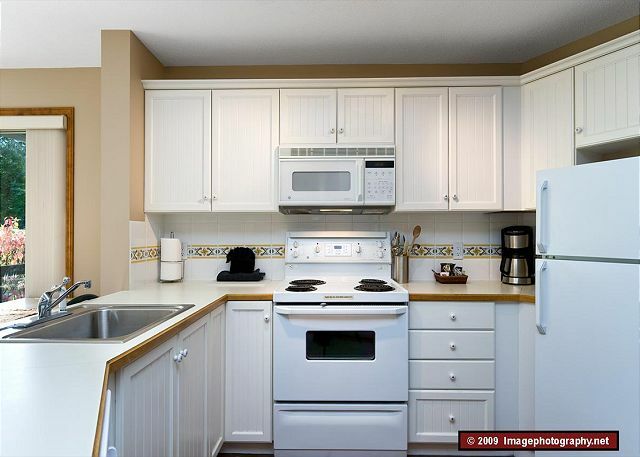 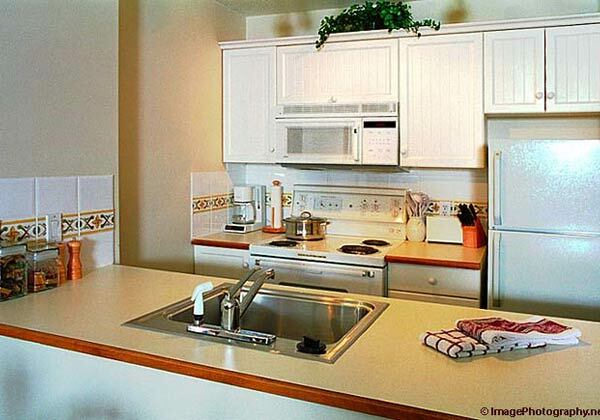 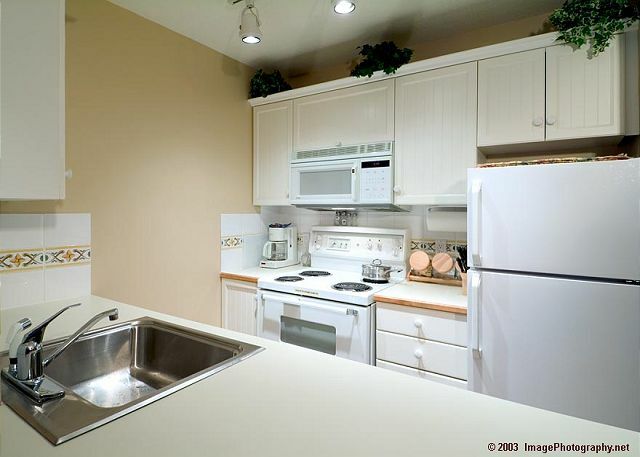 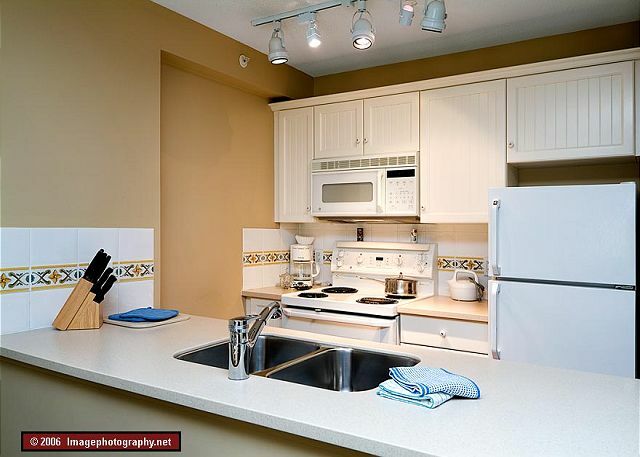 All units feature full kitchens, washer/dryer, and some units have views. 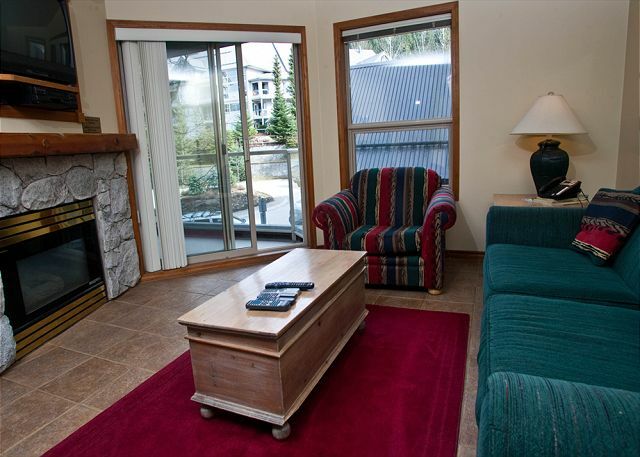 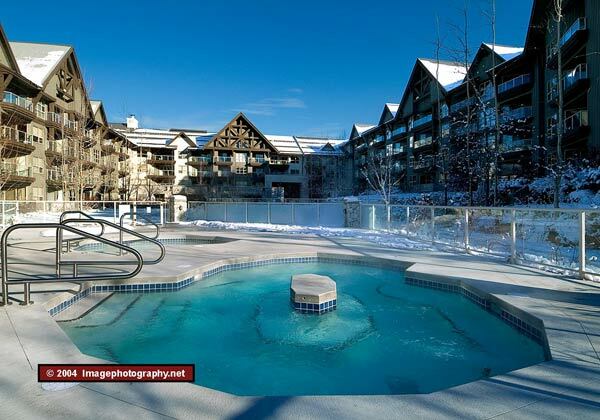 The lodge features a slope-side pool, hot tub, coffee/breakfast cart and front desk services. 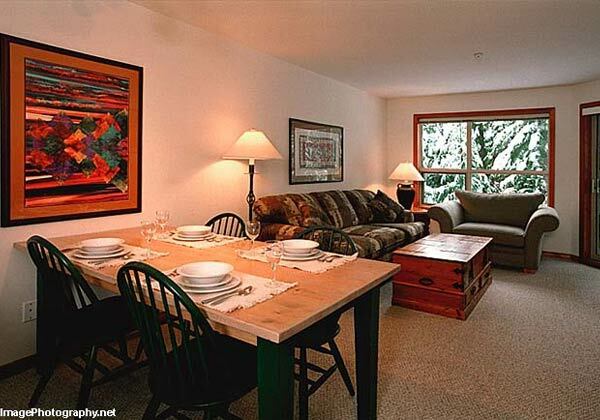 All of our guests get great discounts on ski rentals and mountain bike rentals. 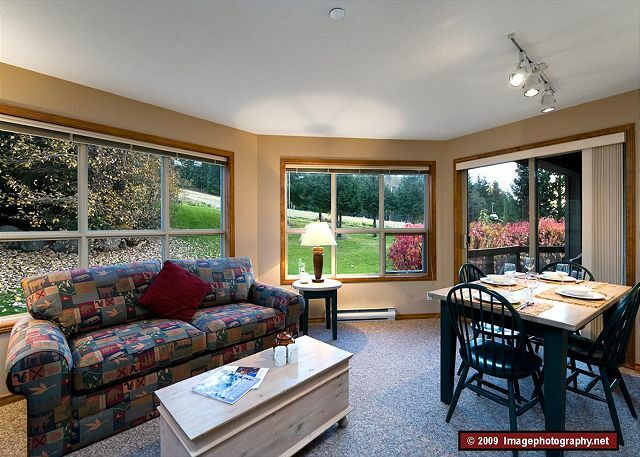 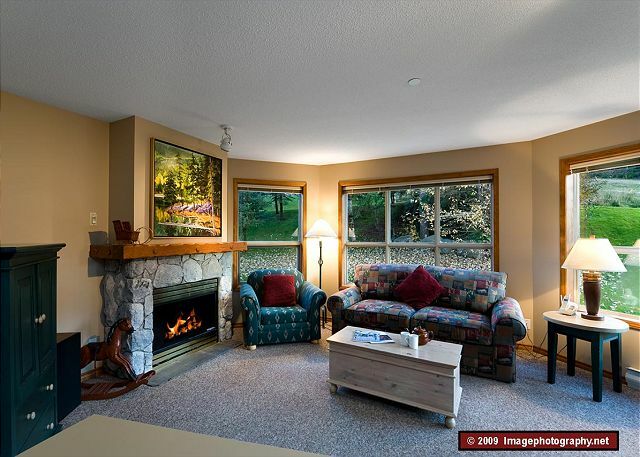 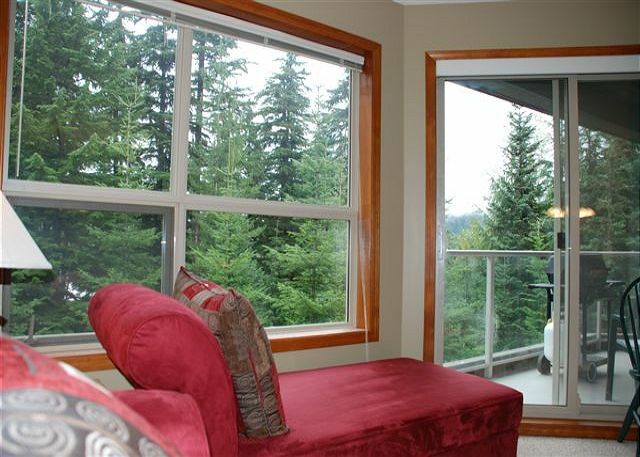 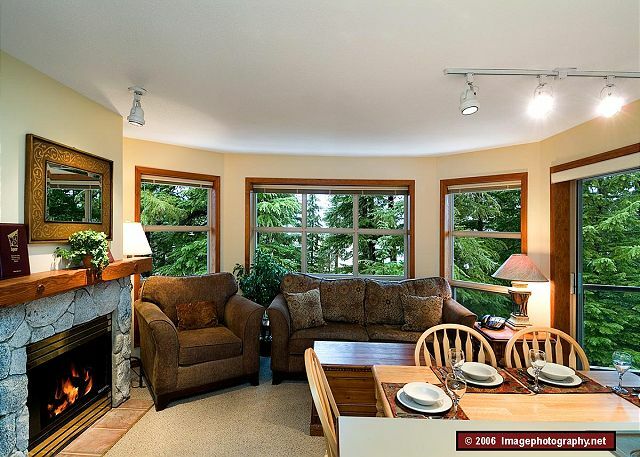 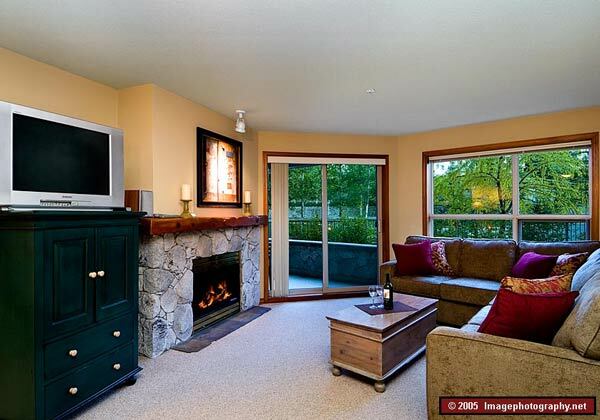 AMENITIES: This unit has a lovely alpine forest view from the private deck. 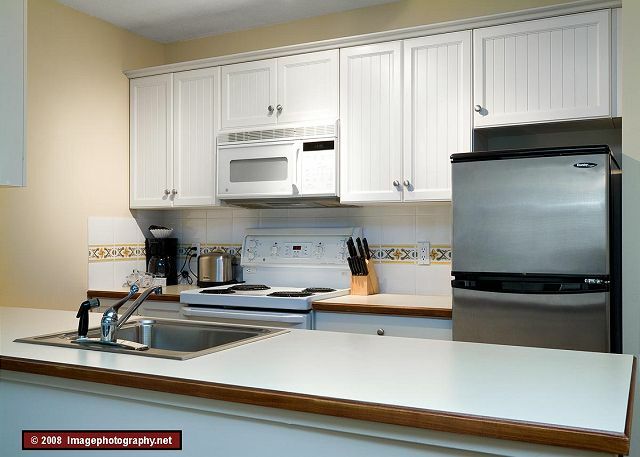 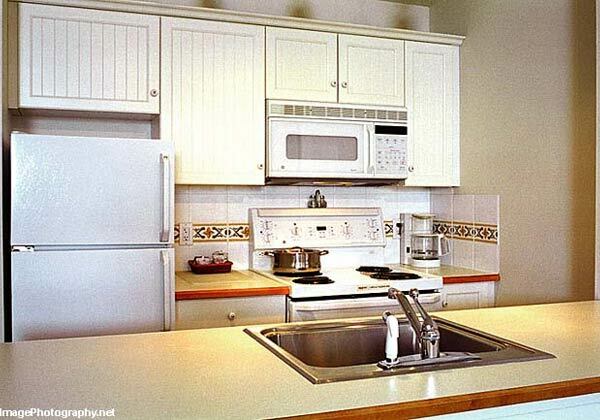 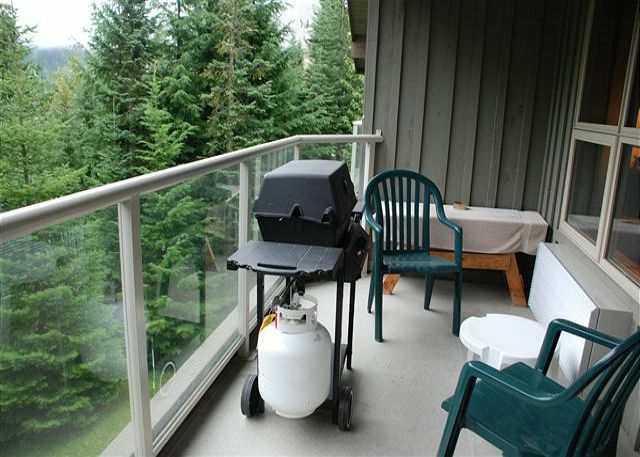 Enjoy the gas BBQ on the deck, complete kitchen and two full bathrooms. 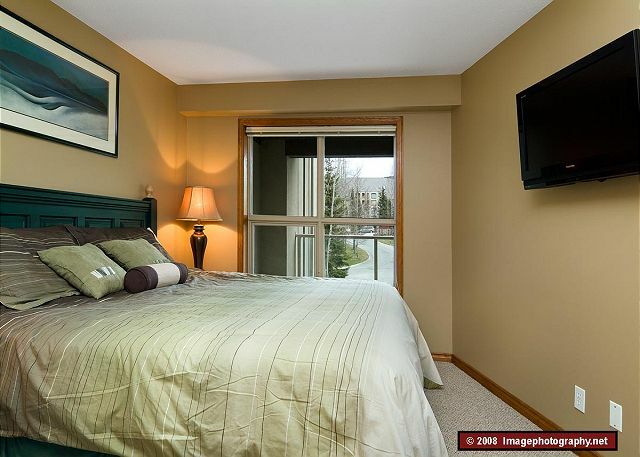 AMENITIES: This unit has a great view North towards Mt. 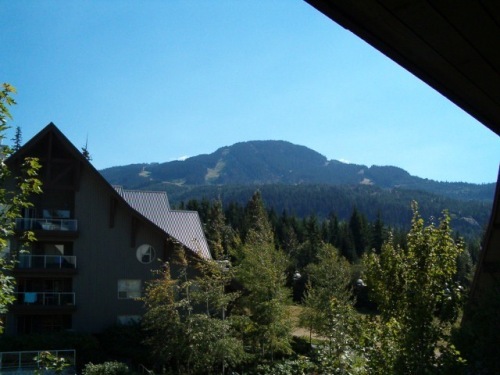 Currie. 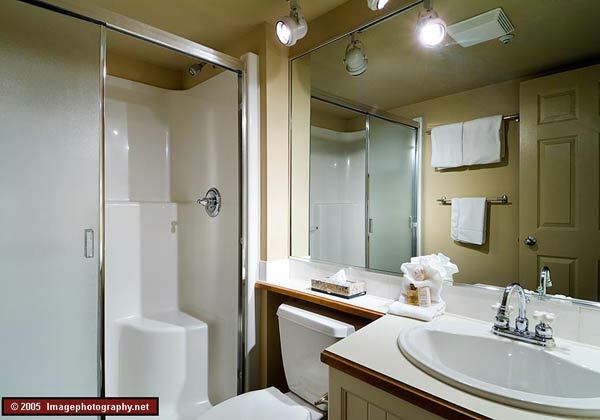 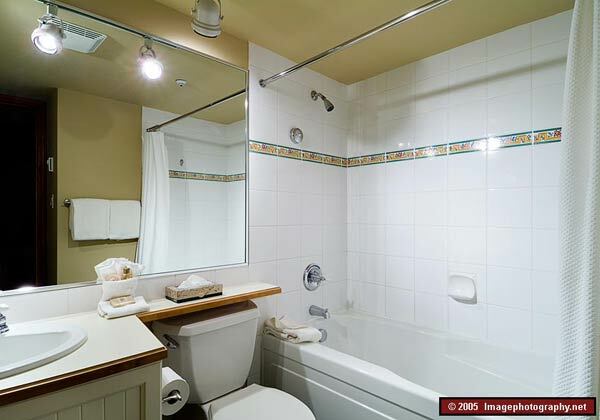 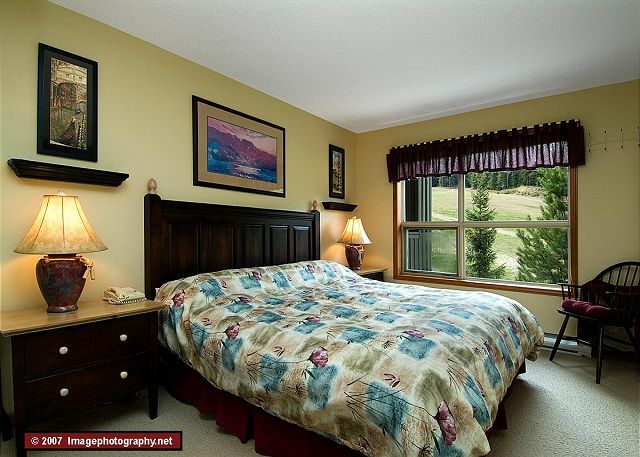 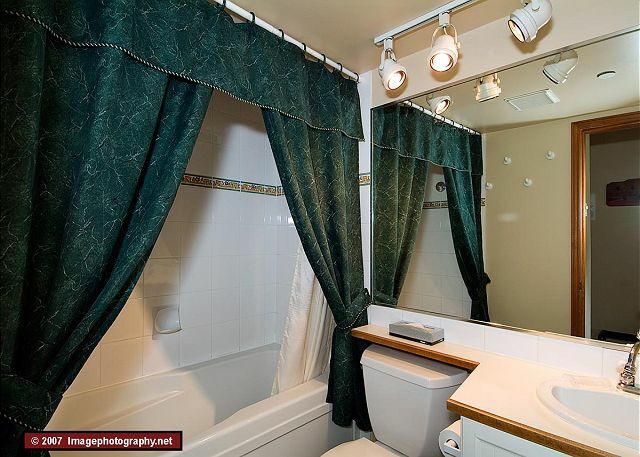 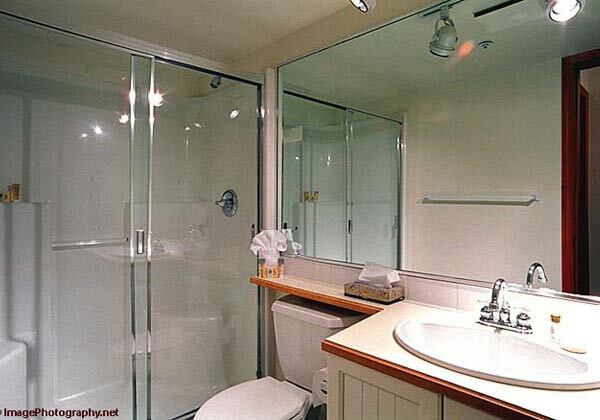 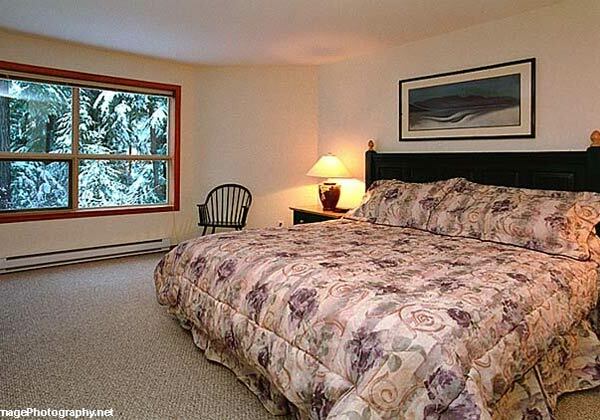 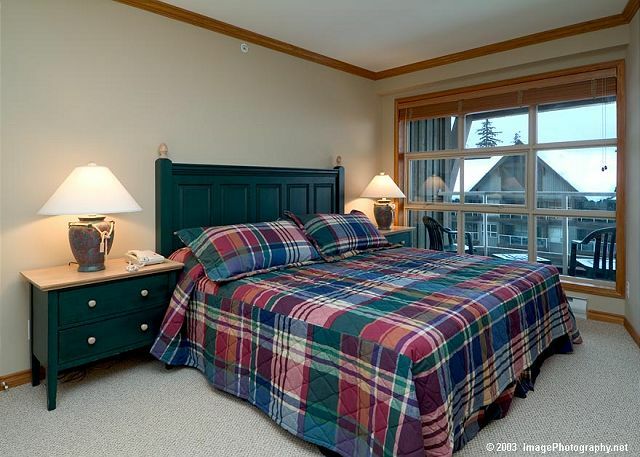 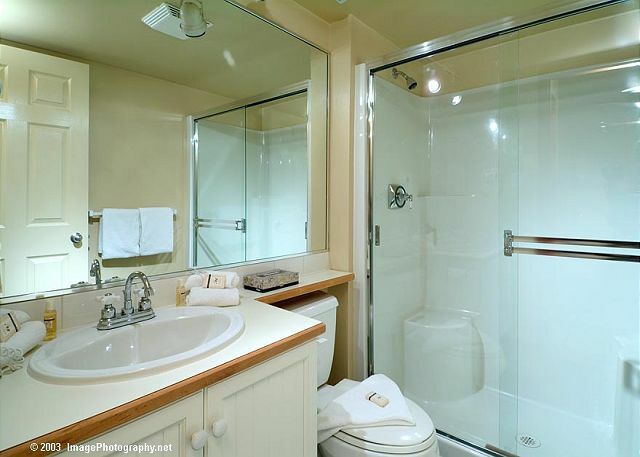 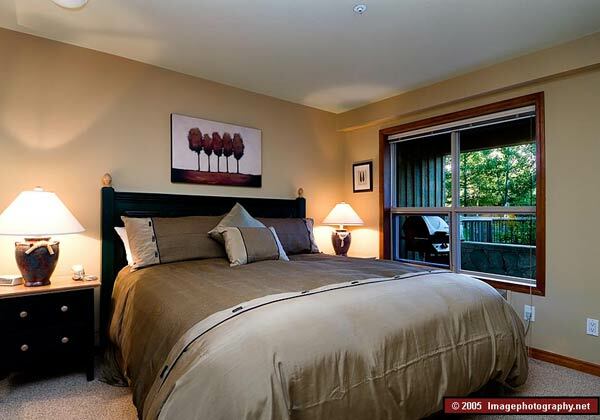 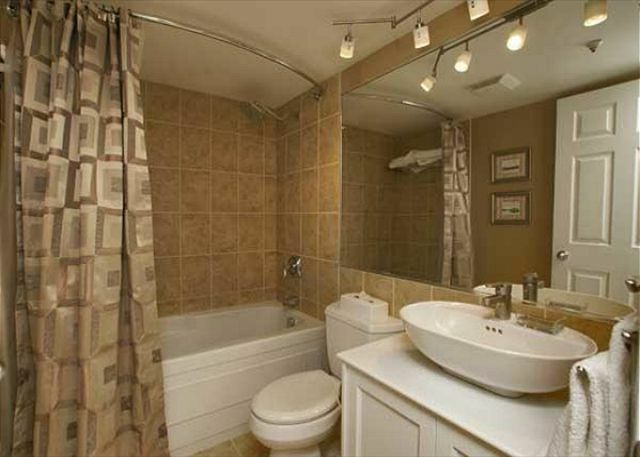 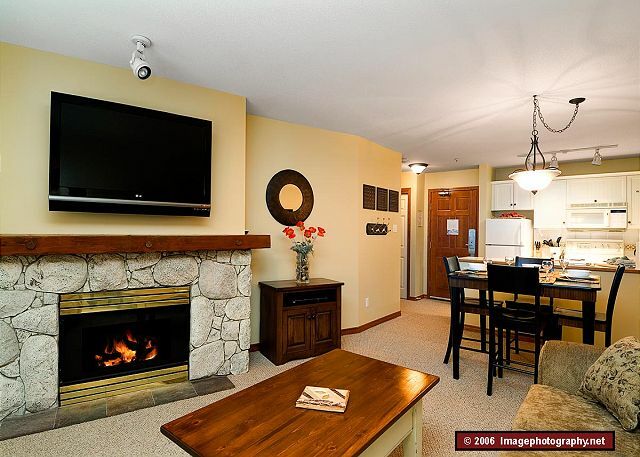 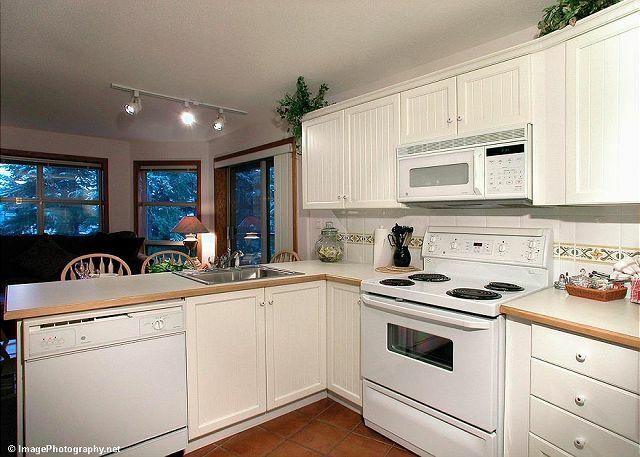 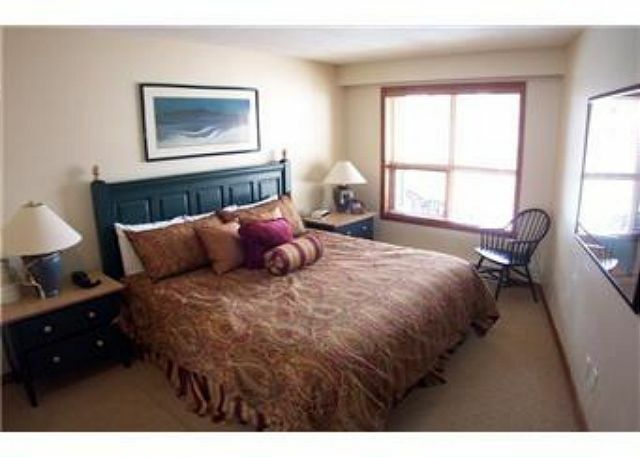 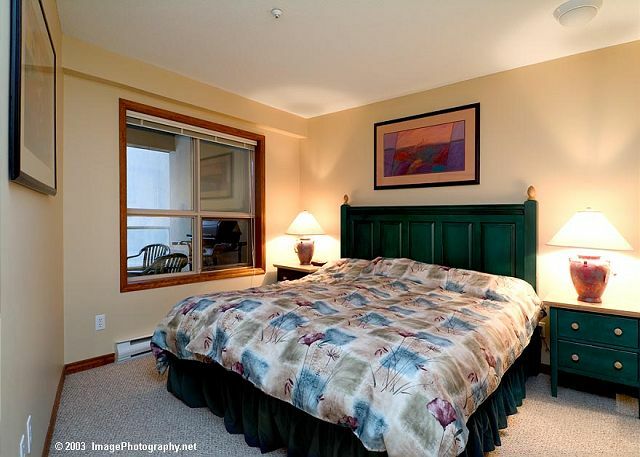 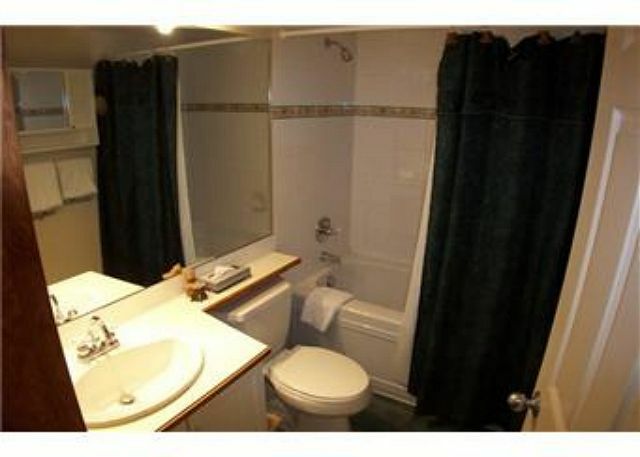 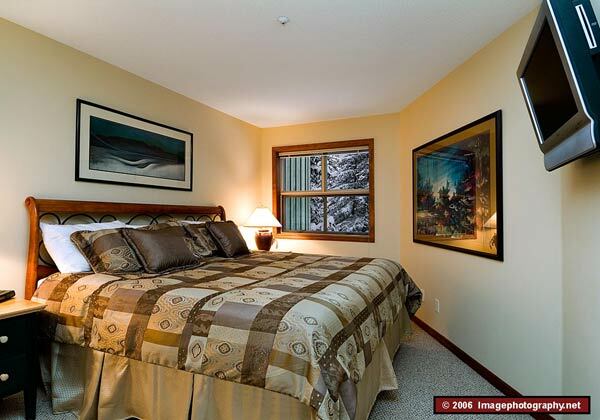 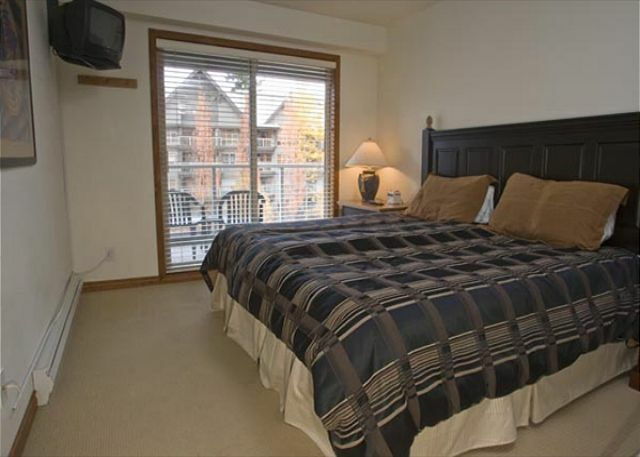 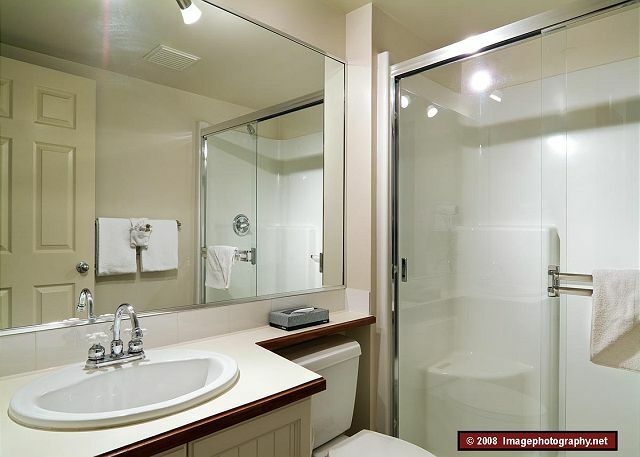 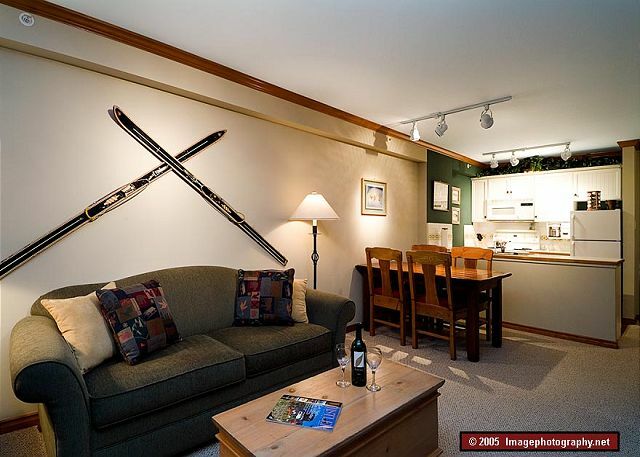 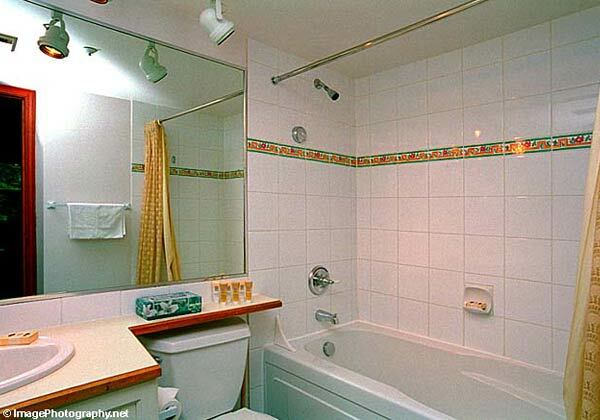 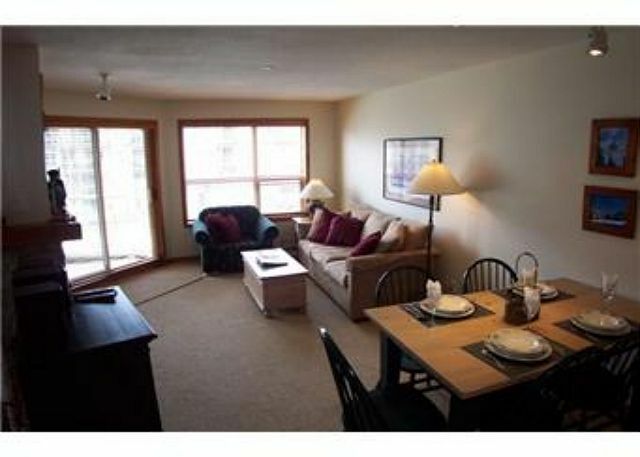 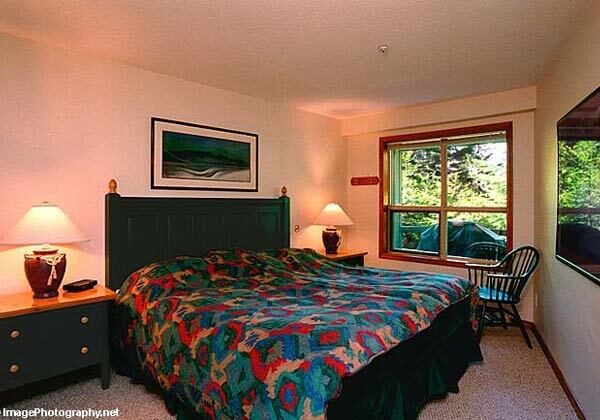 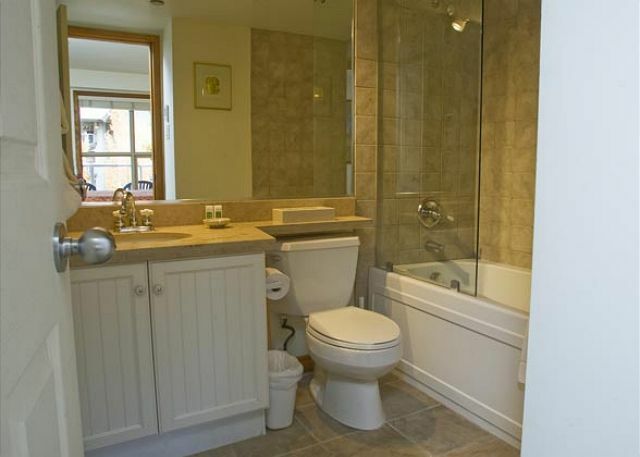 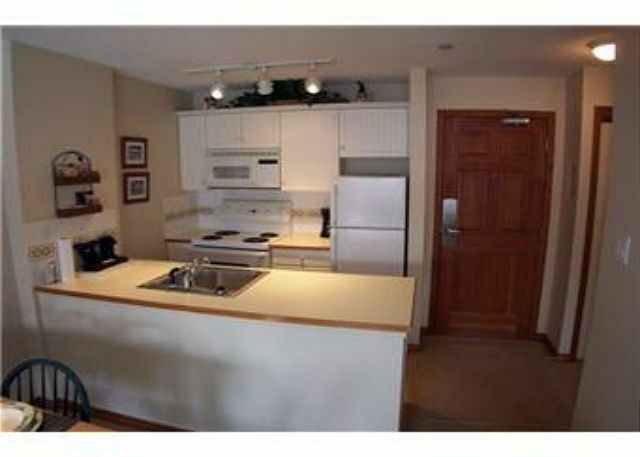 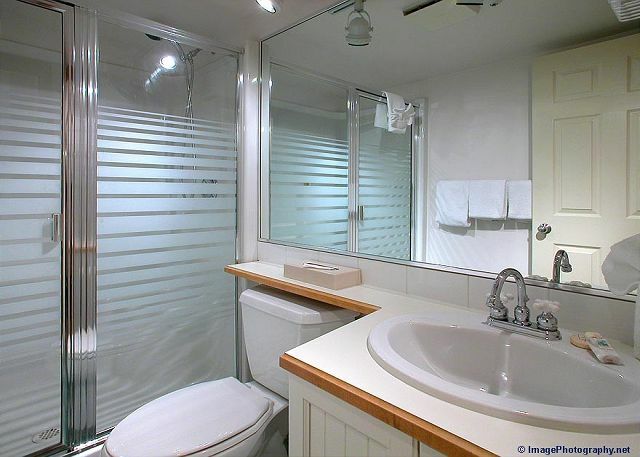 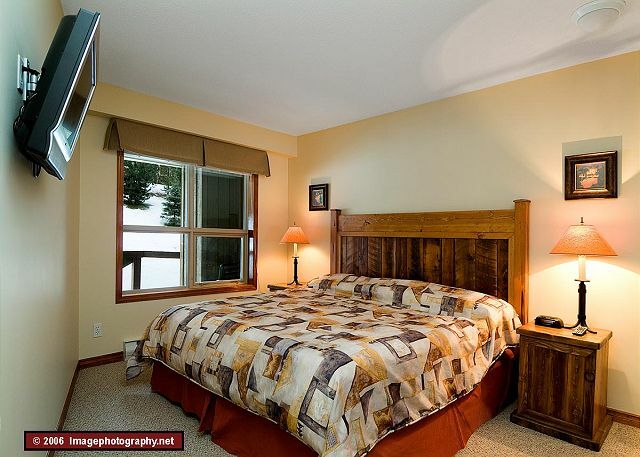 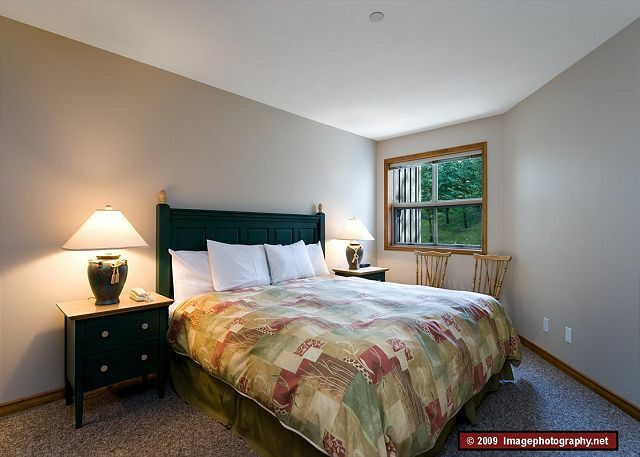 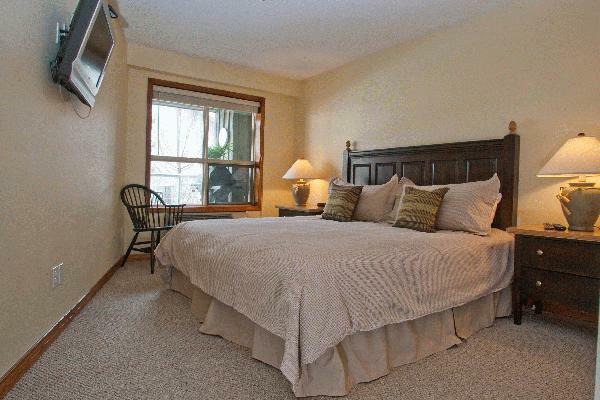 AMENITIES: This unit has views of the slopes and Aspens pool. 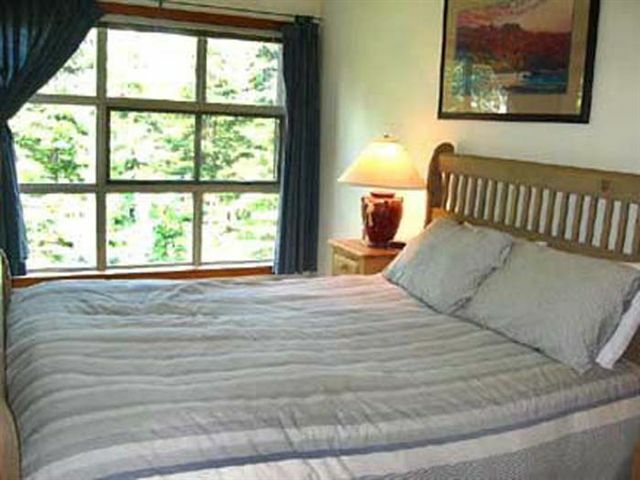 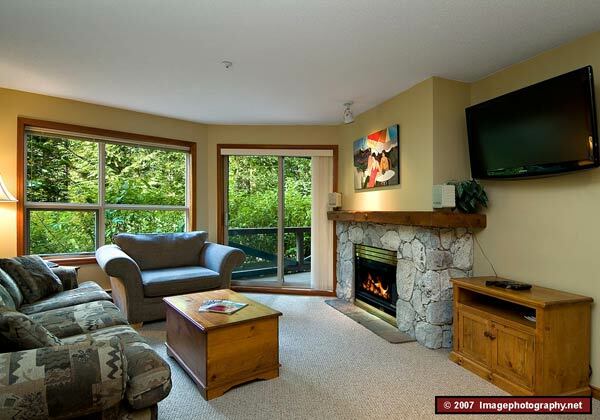 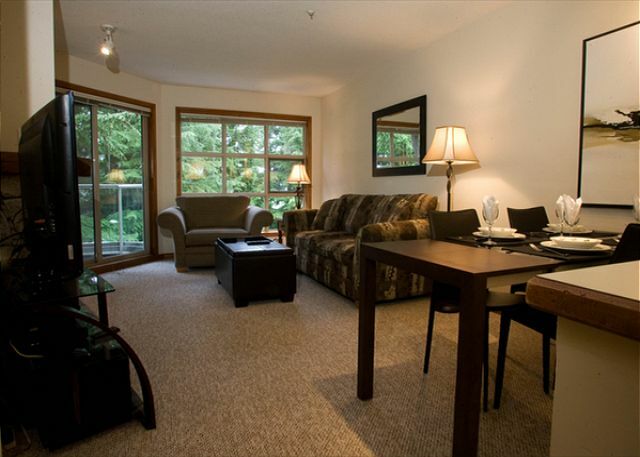 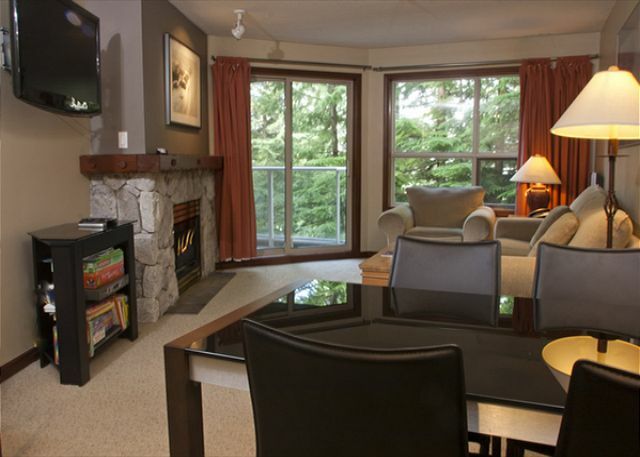 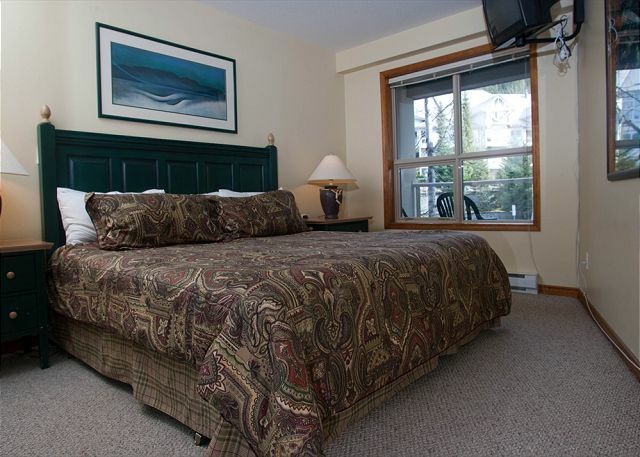 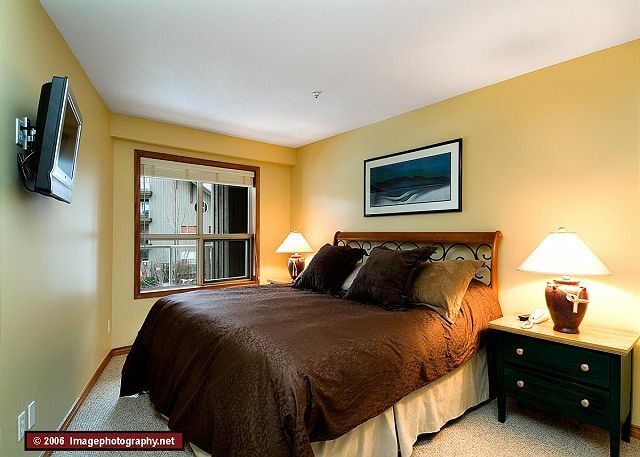 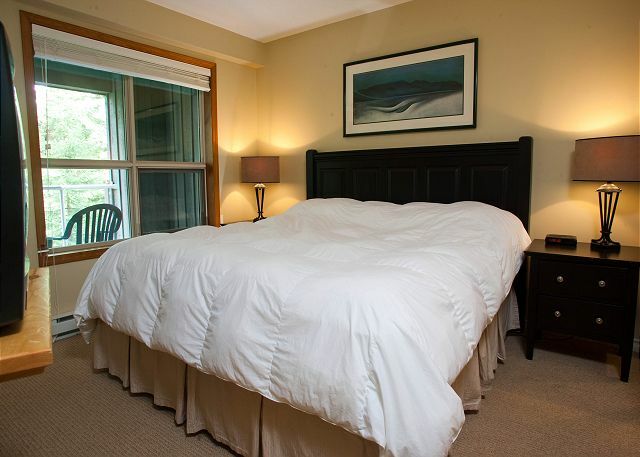 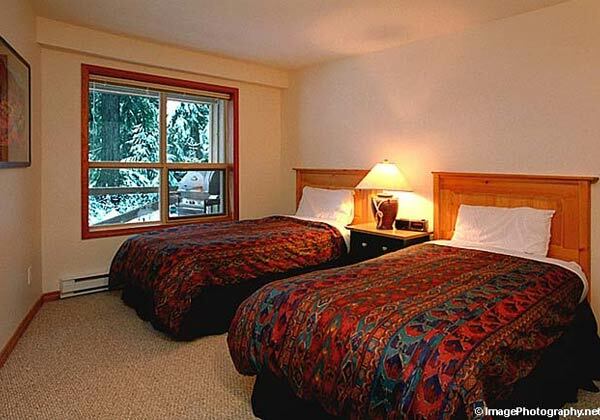 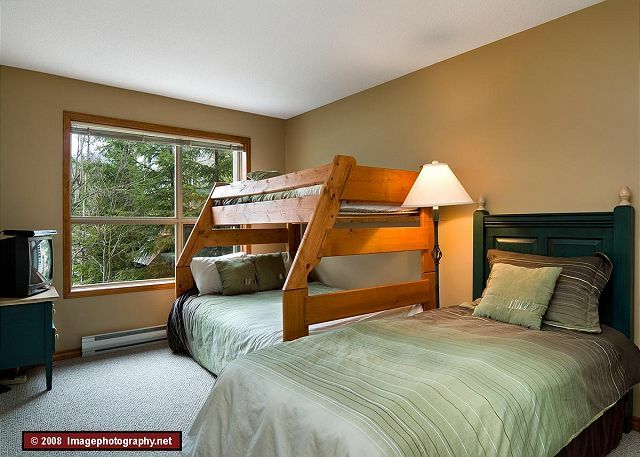 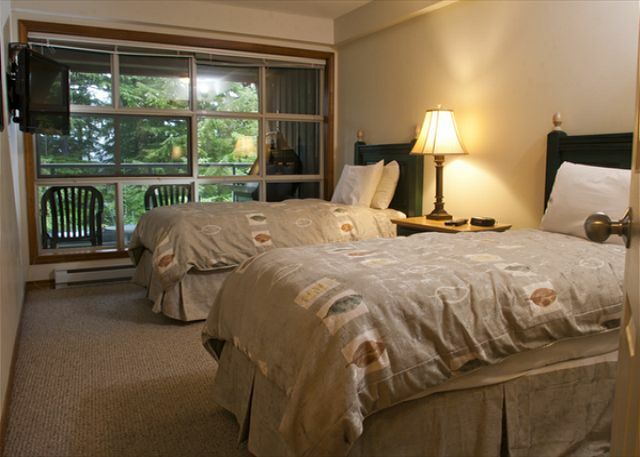 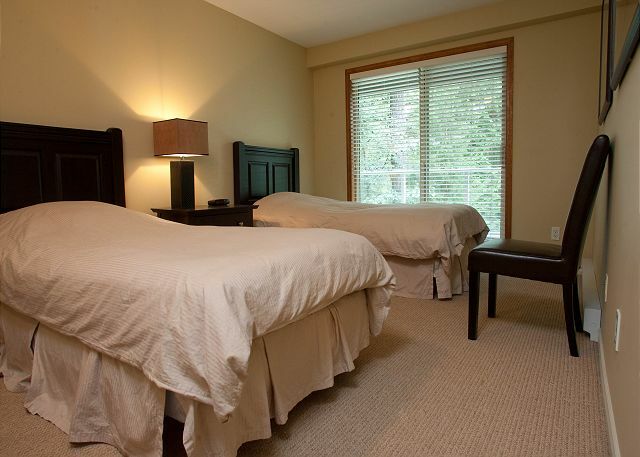 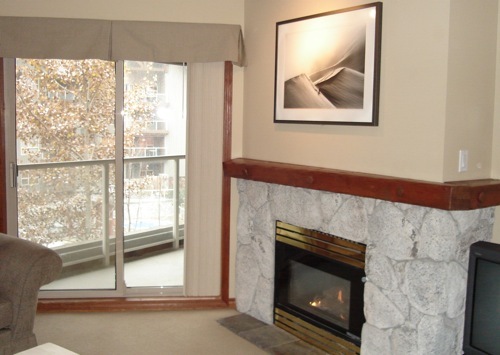 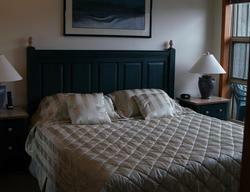 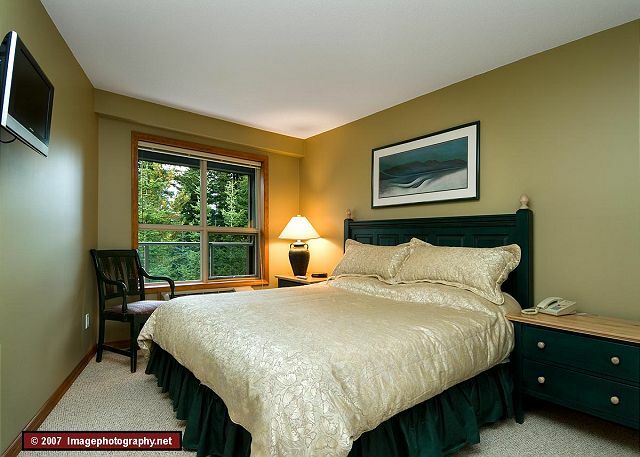 Book Whistler Accommodation Online Now! 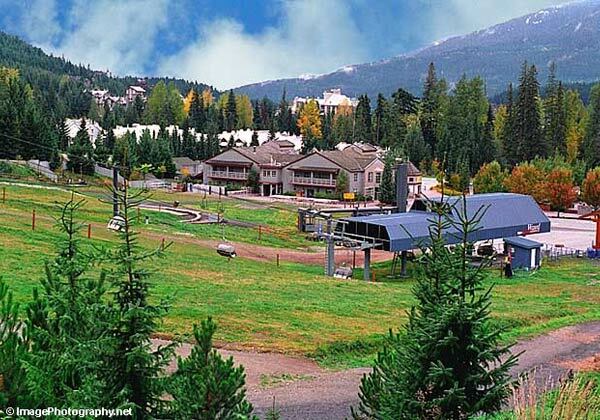 Request an Aspens On Blackcomb Reservation by email!